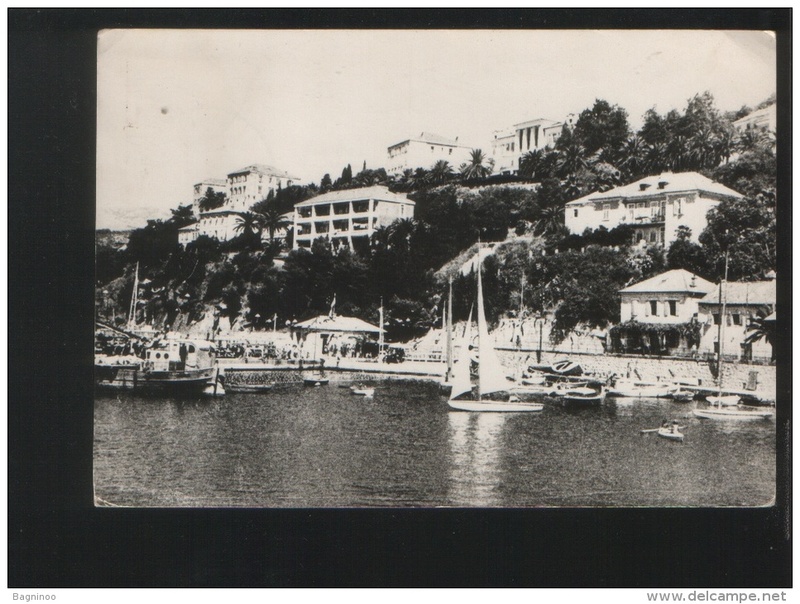 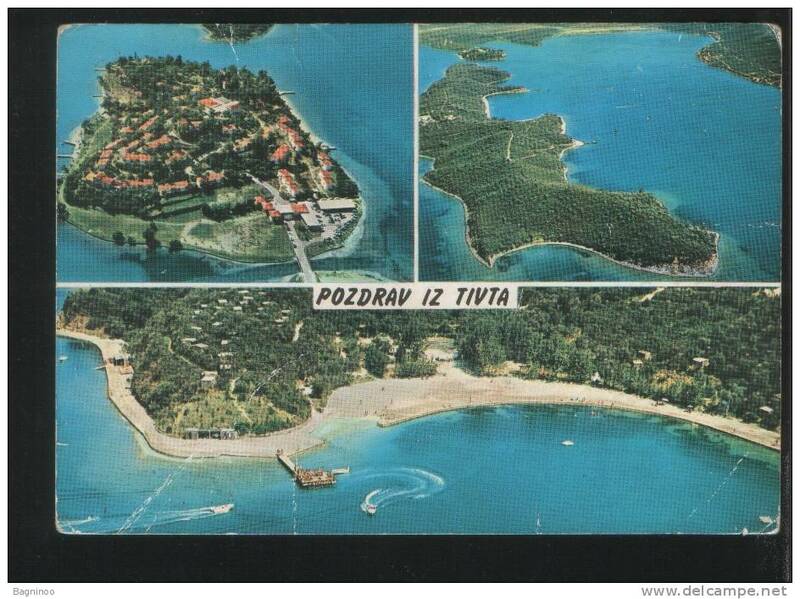 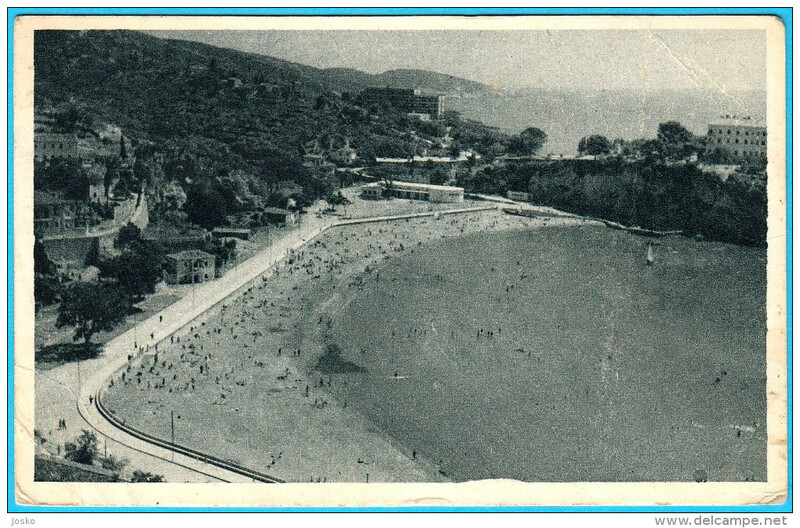 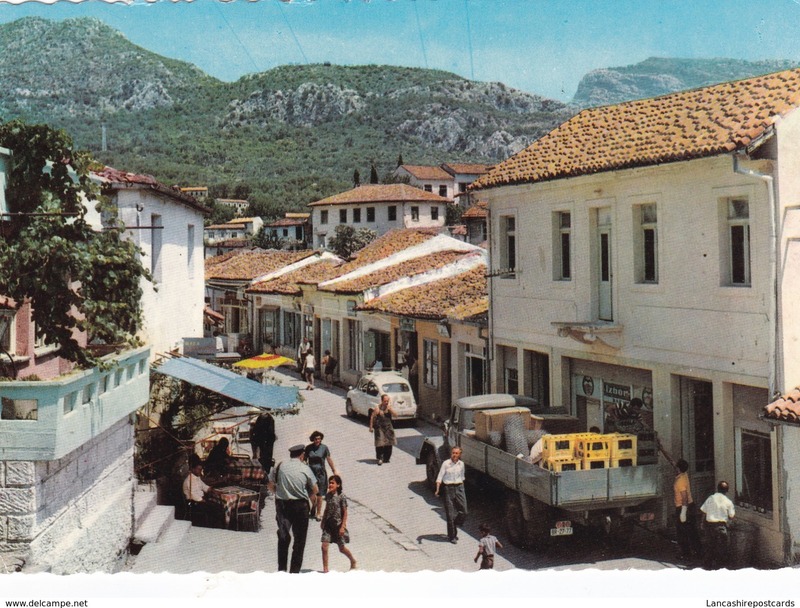 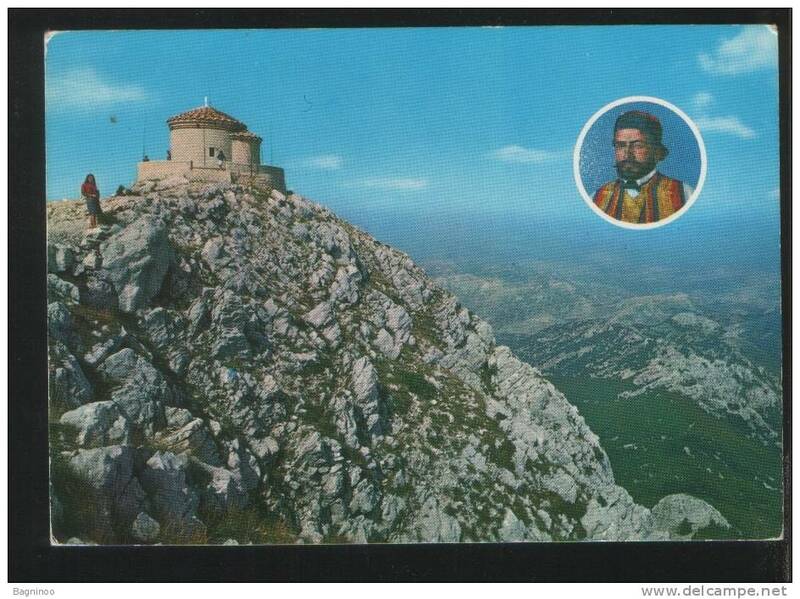 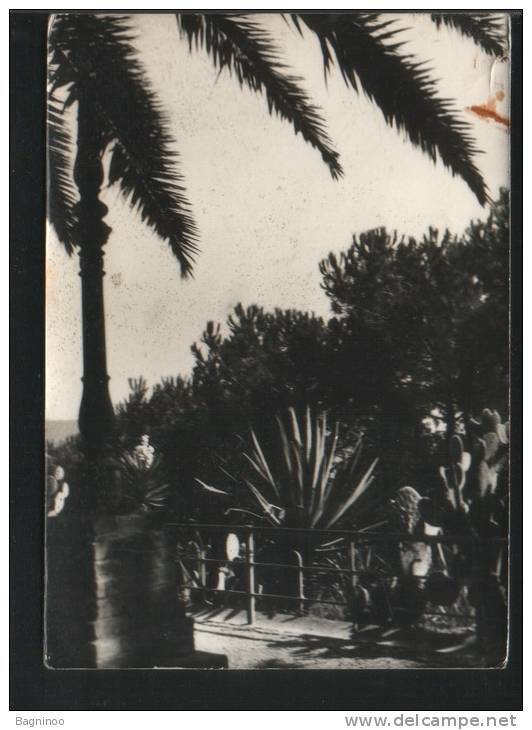 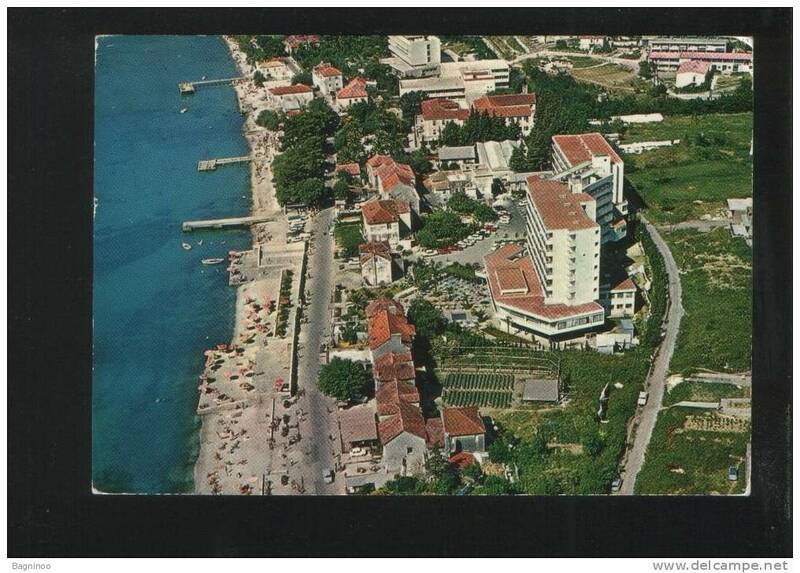 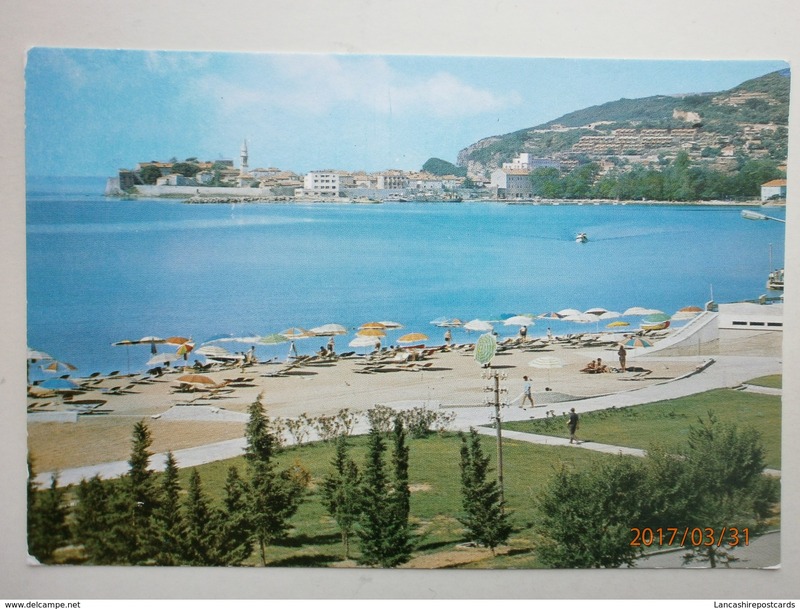 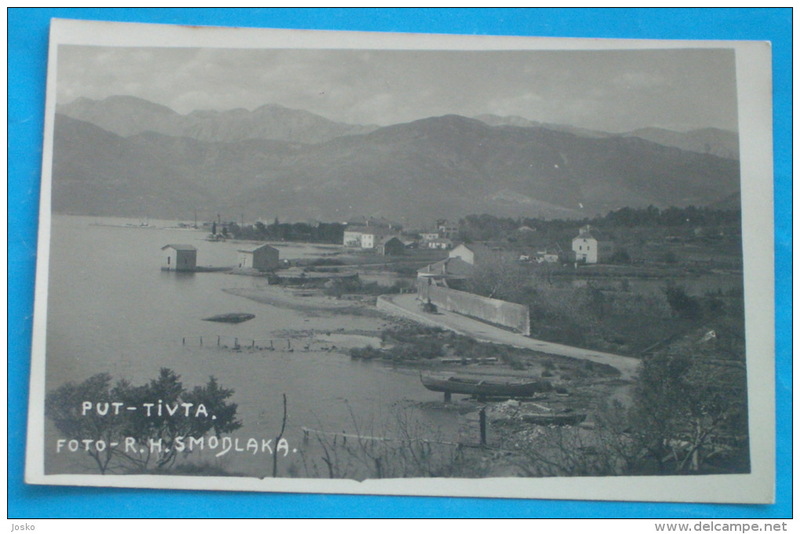 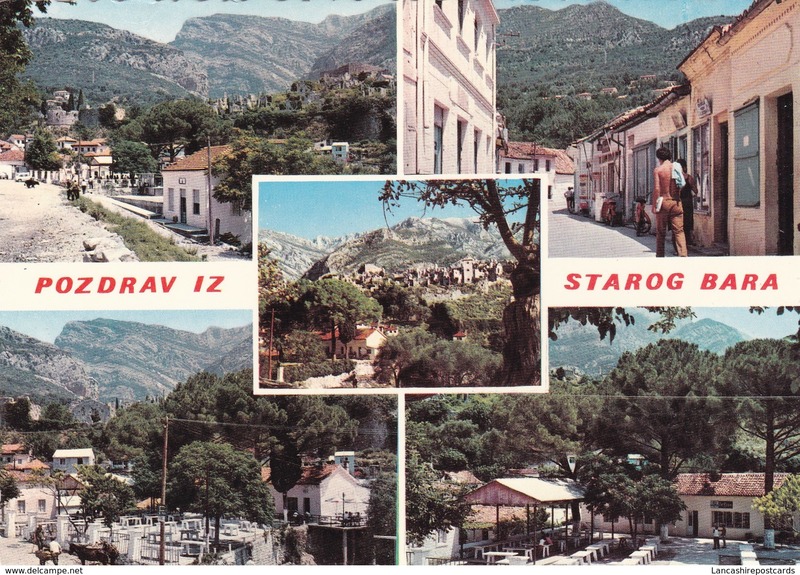 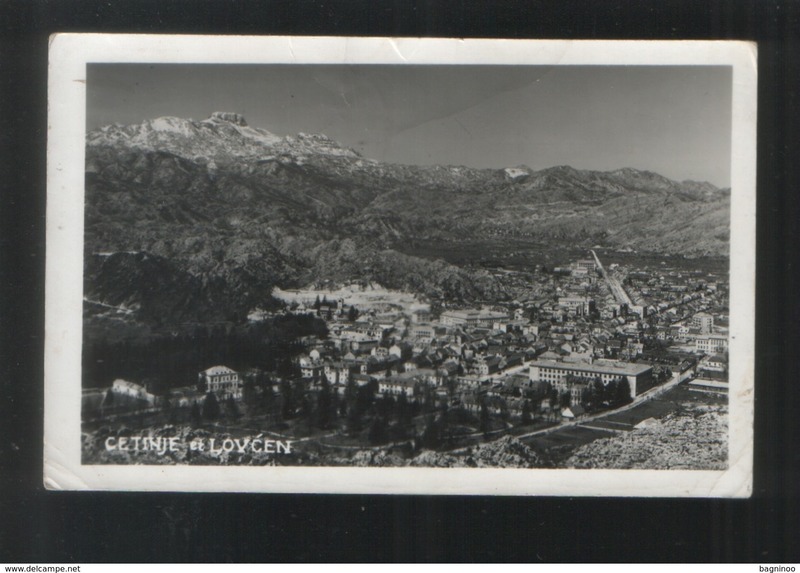 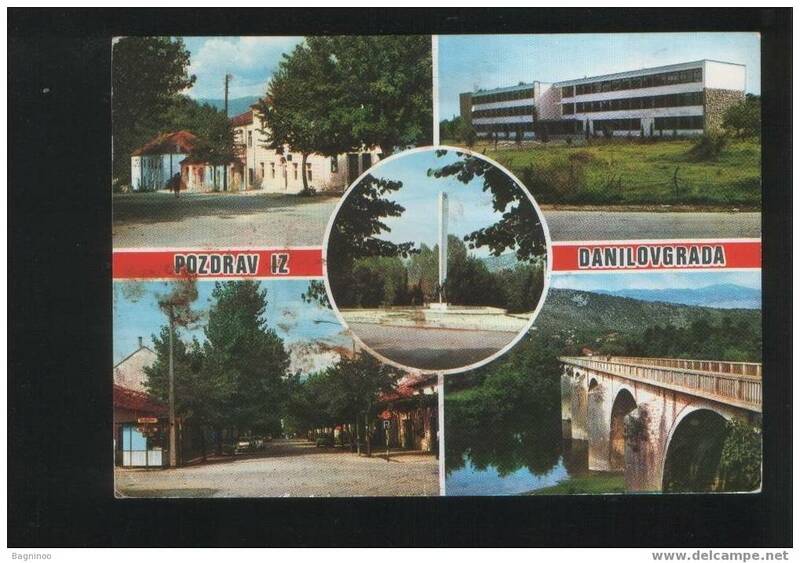 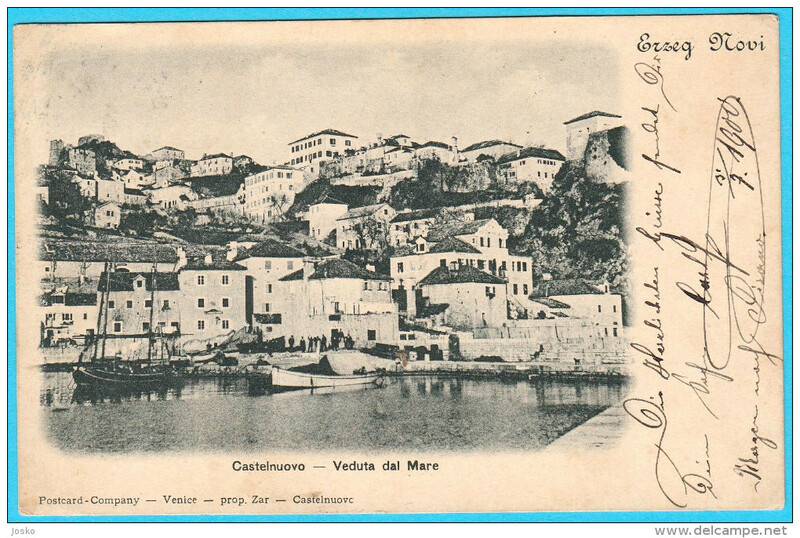 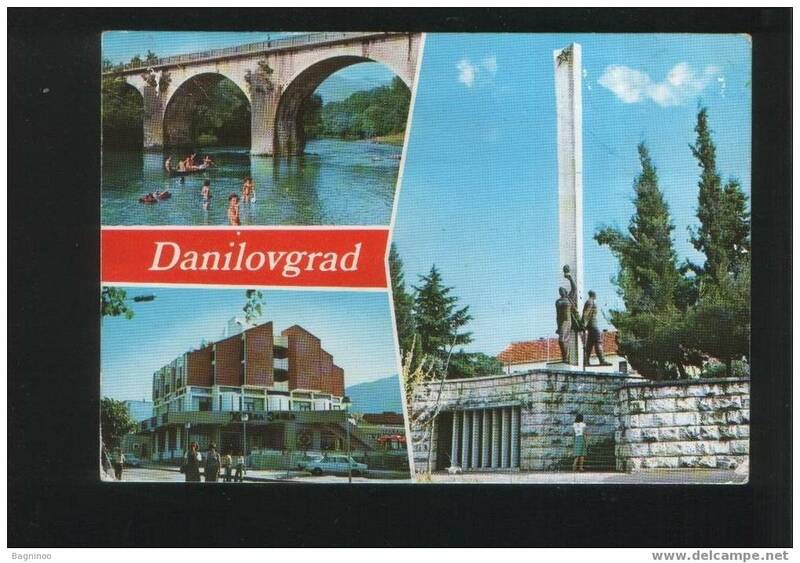 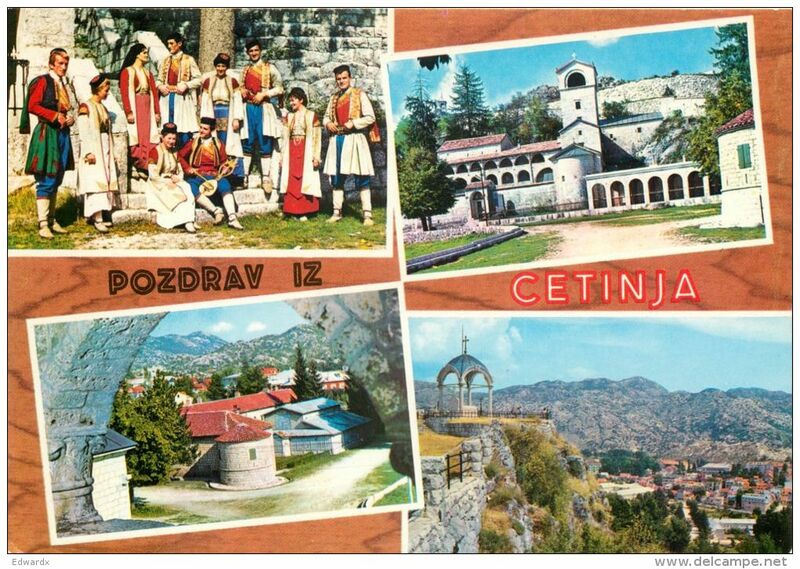 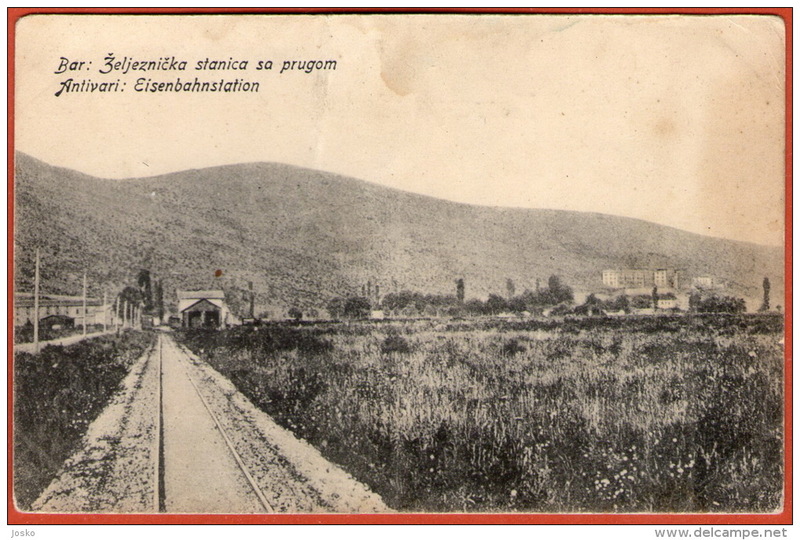 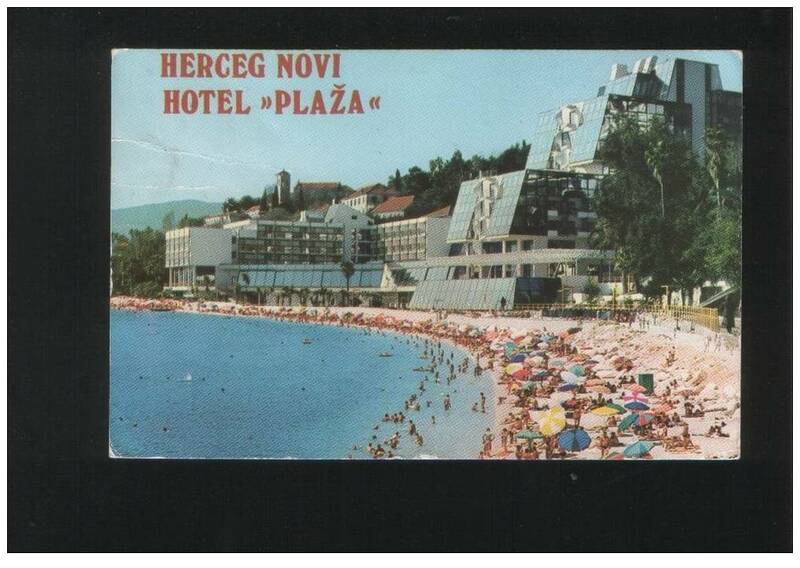 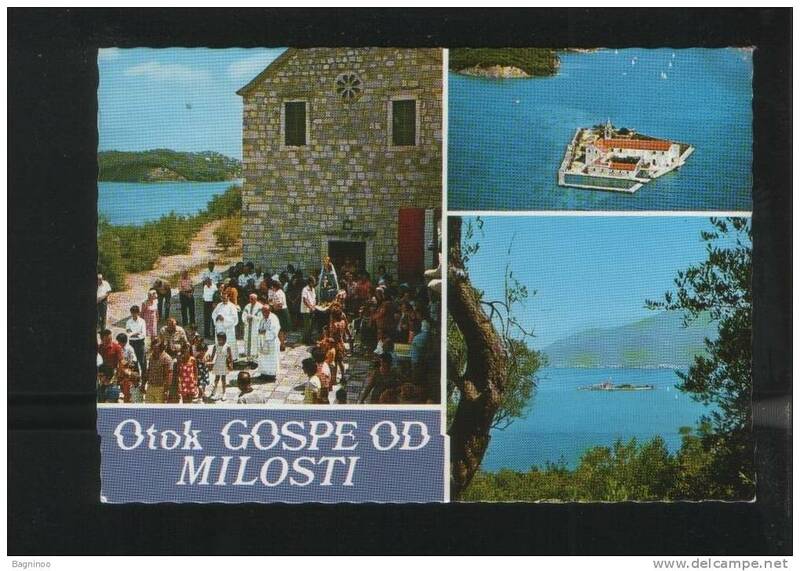 Modern Multi view Post Card of Pozdravz,Ulcinj, MontenegroB26. 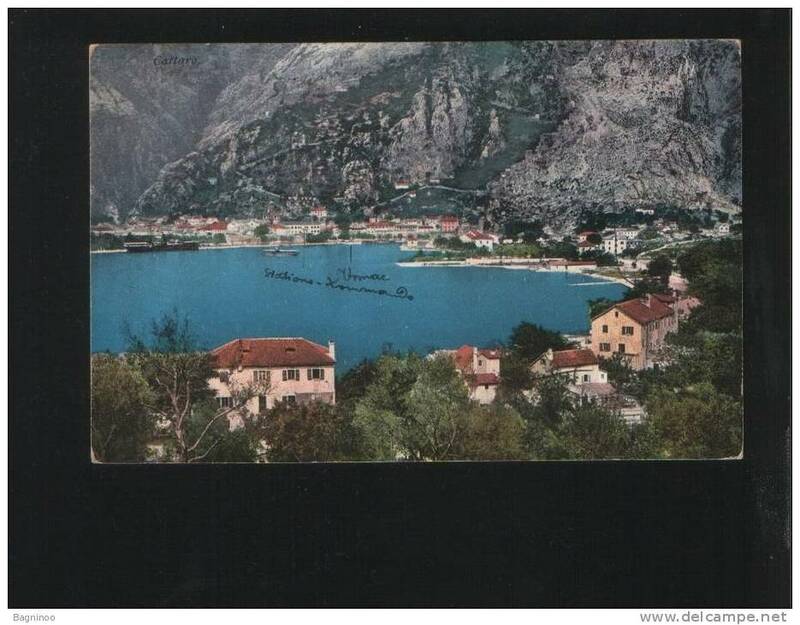 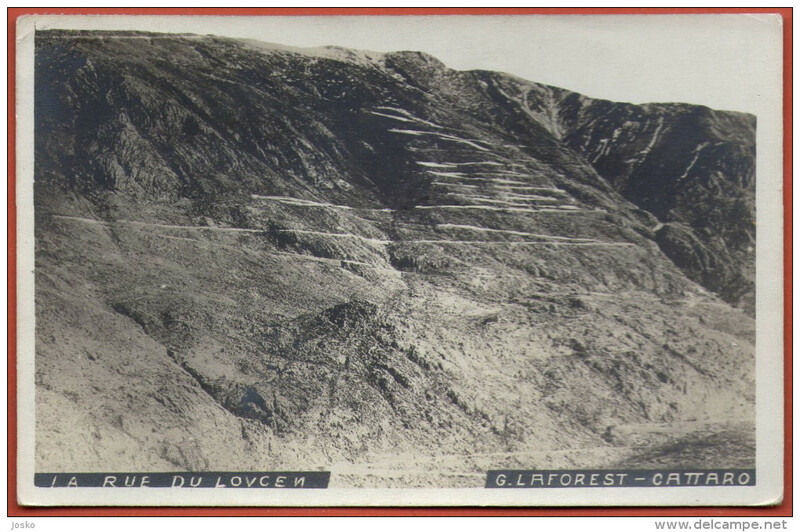 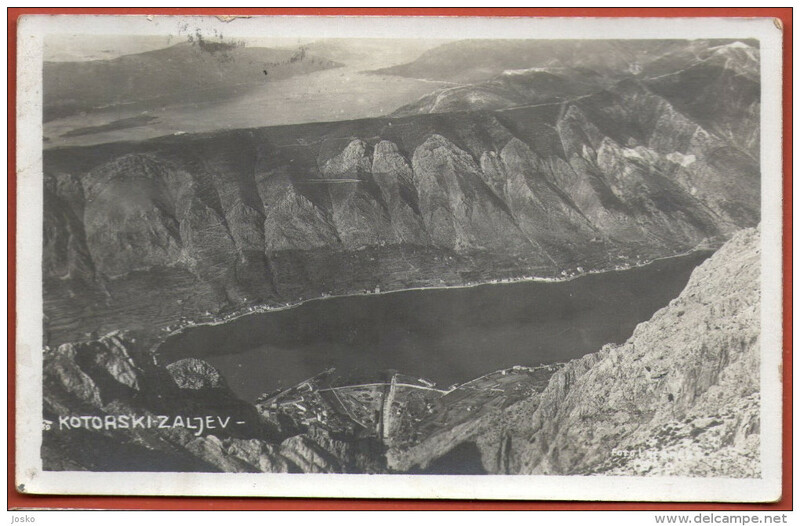 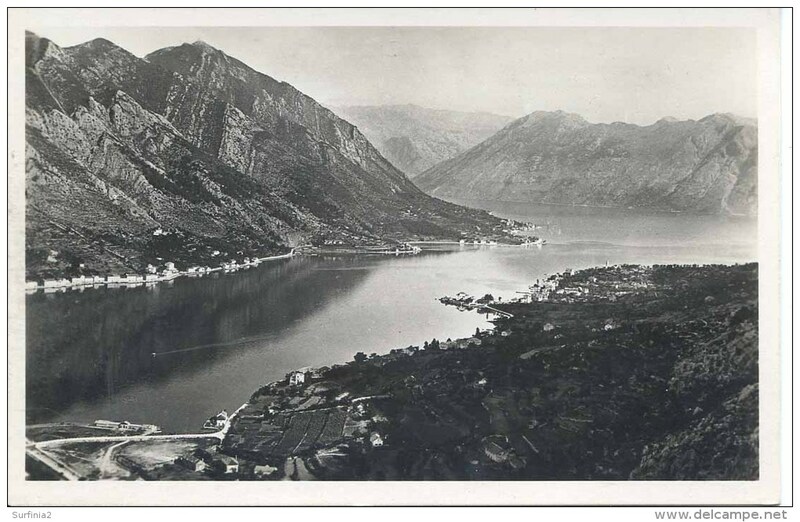 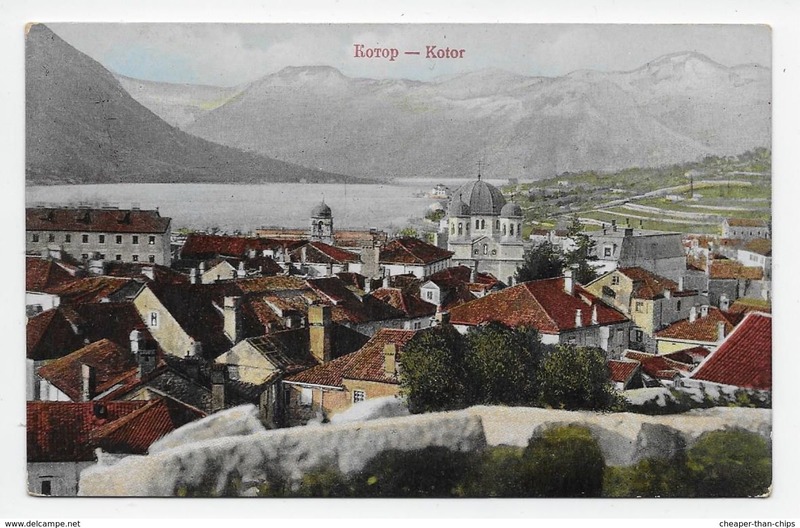 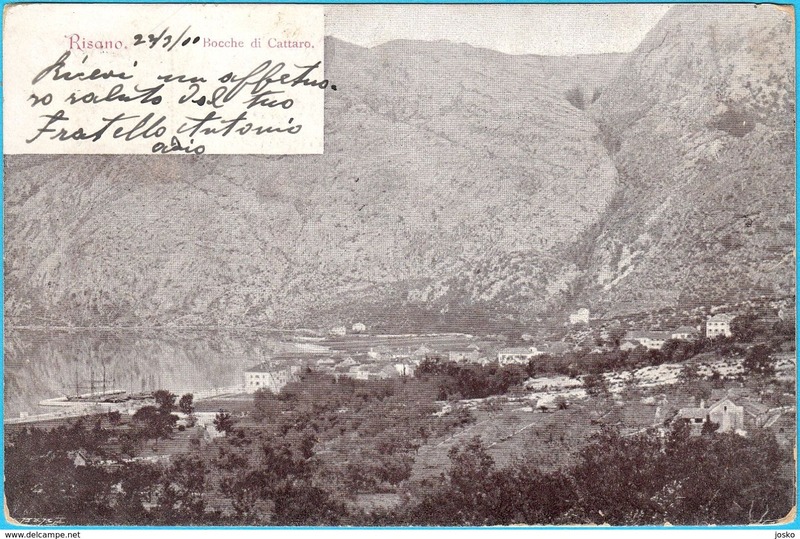 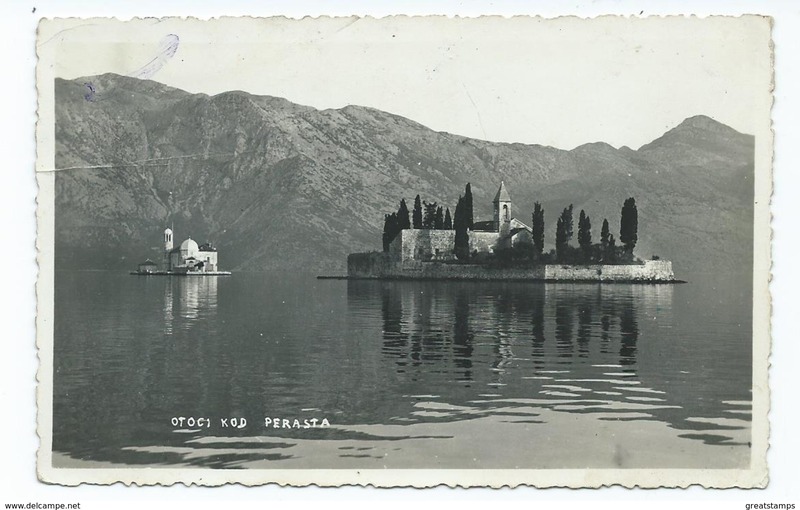 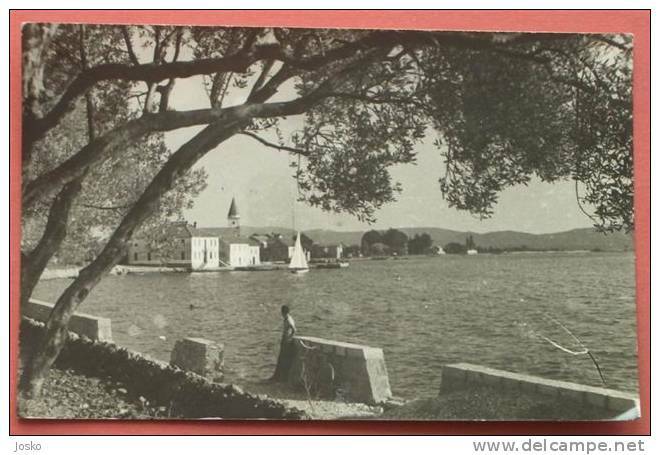 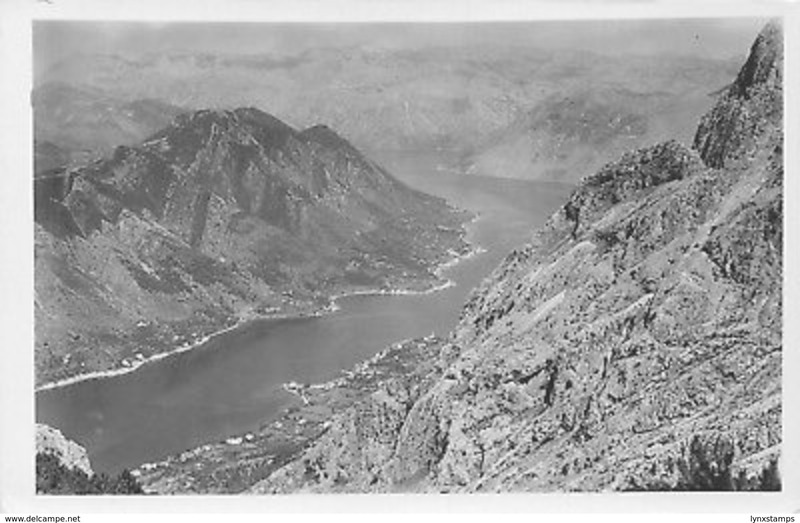 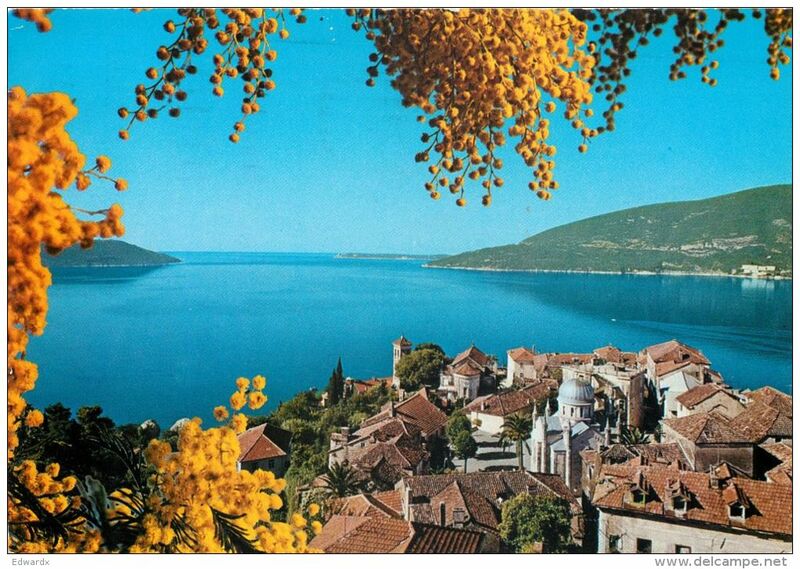 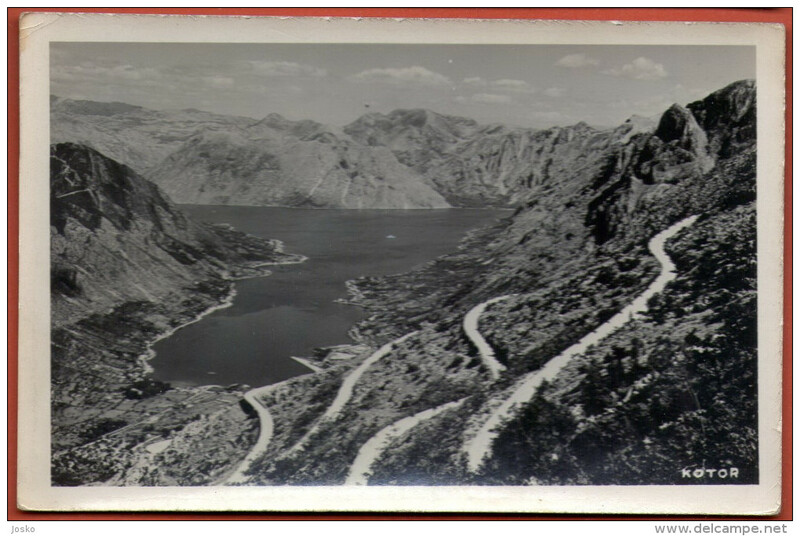 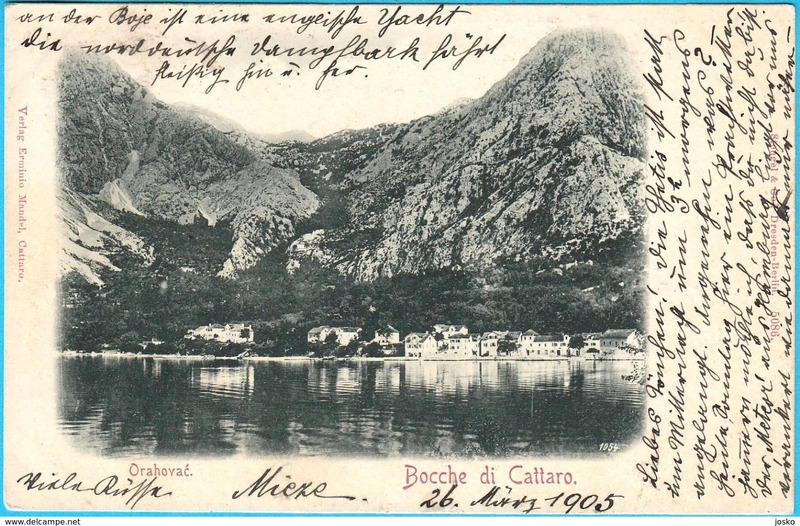 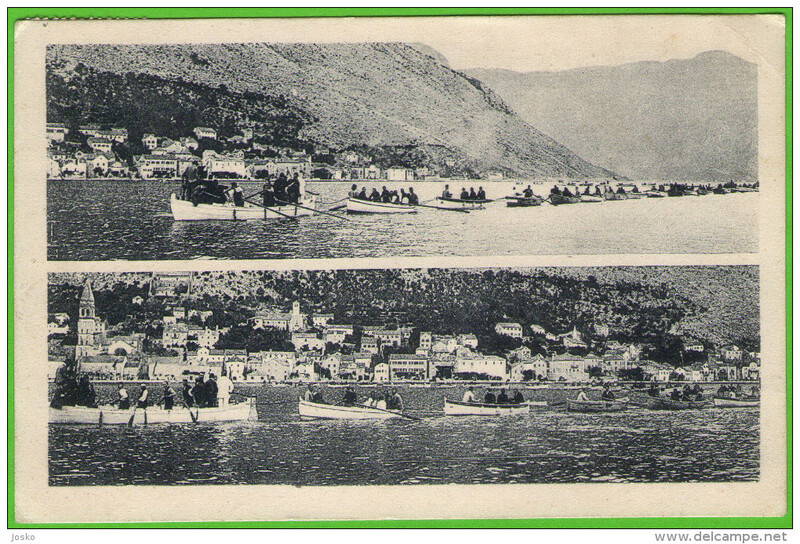 Post Card of Tivat, Montenegro, B4..
Post Card,Multi view of ,Kotor, Montenegro.,Posted with stamp,L37. 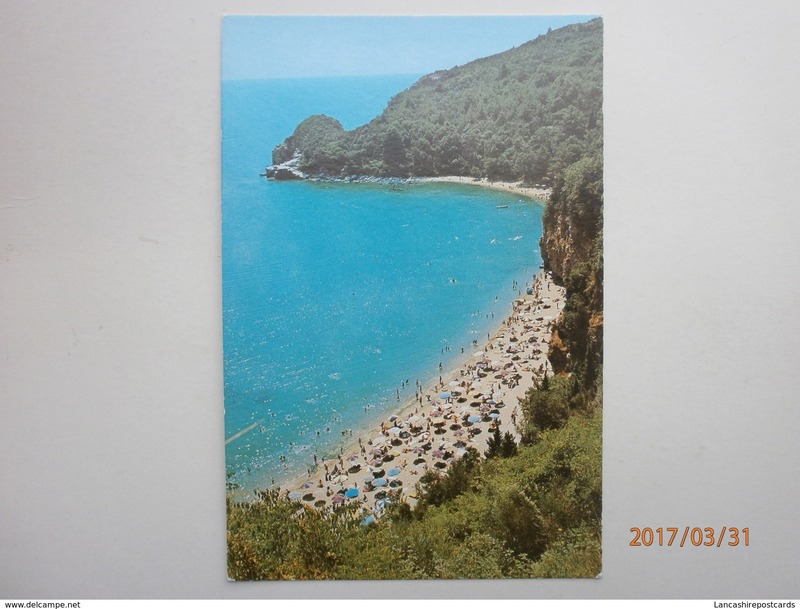 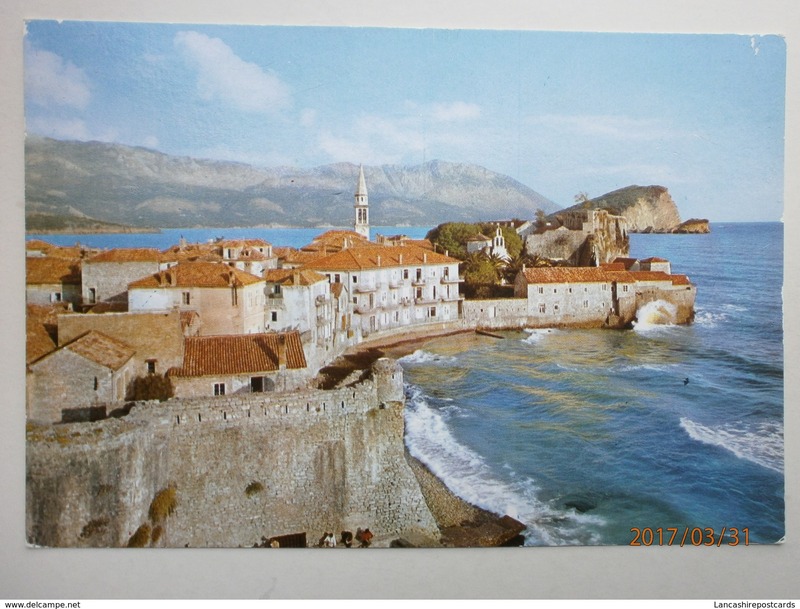 Multi view of Budva, Montenegro,Posted with stamp,X20. 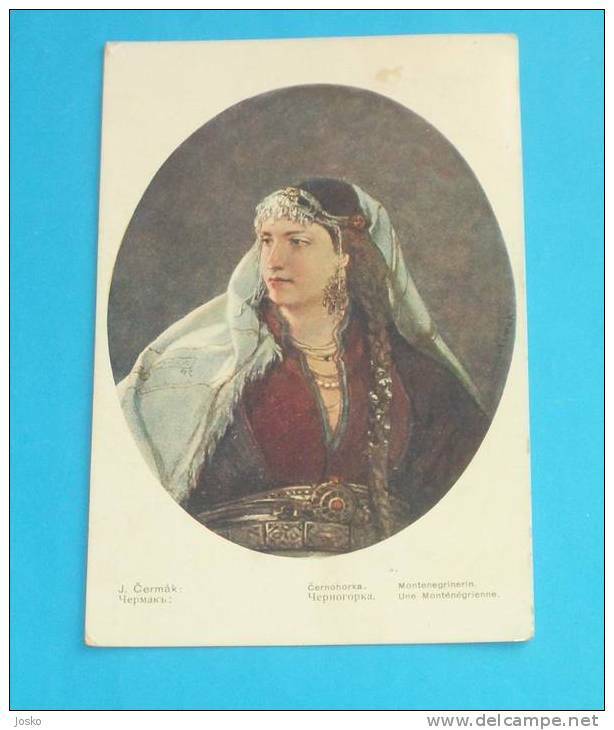 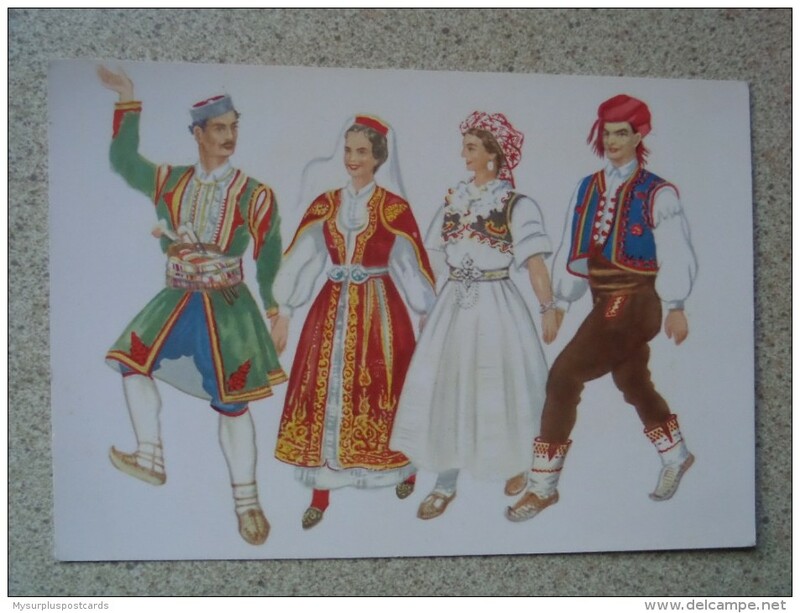 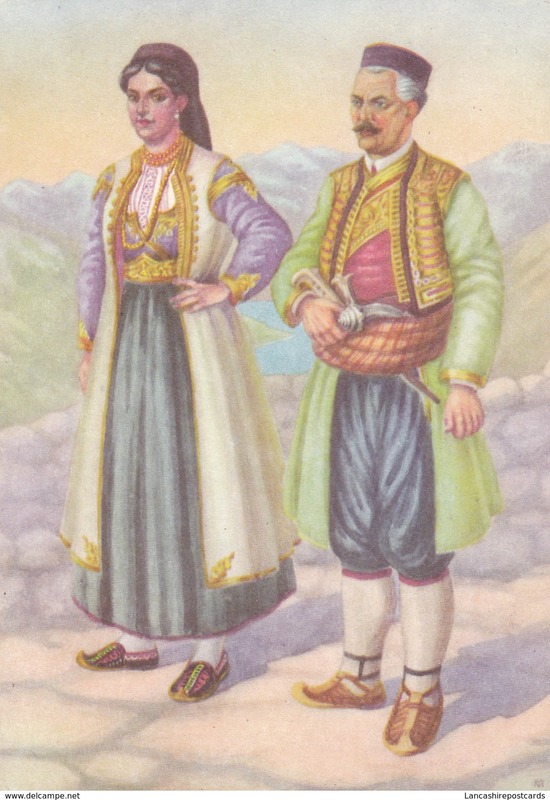 50784 YUGOSLAVIA: MONTENEGRO: National dances of Montenegro and Bosnia. 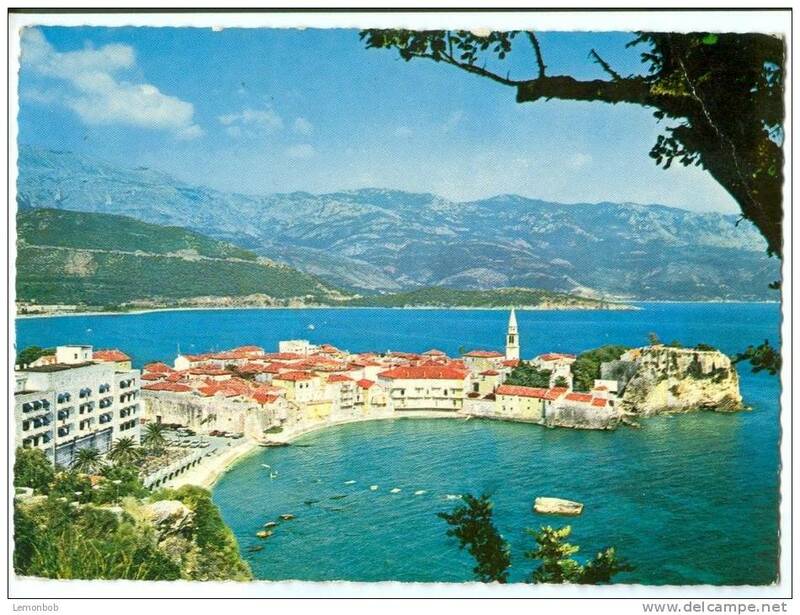 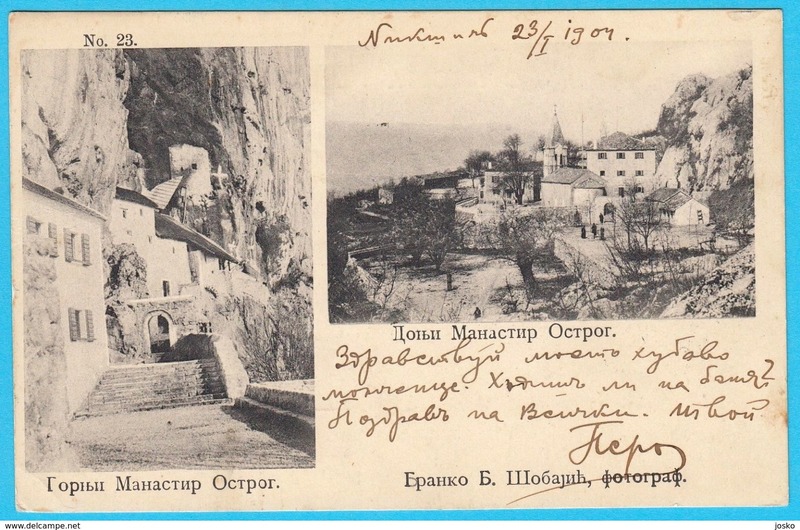 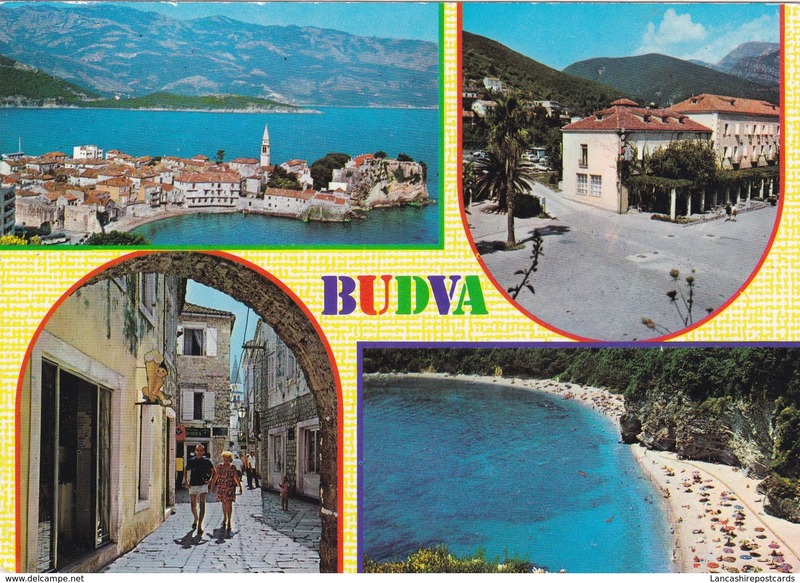 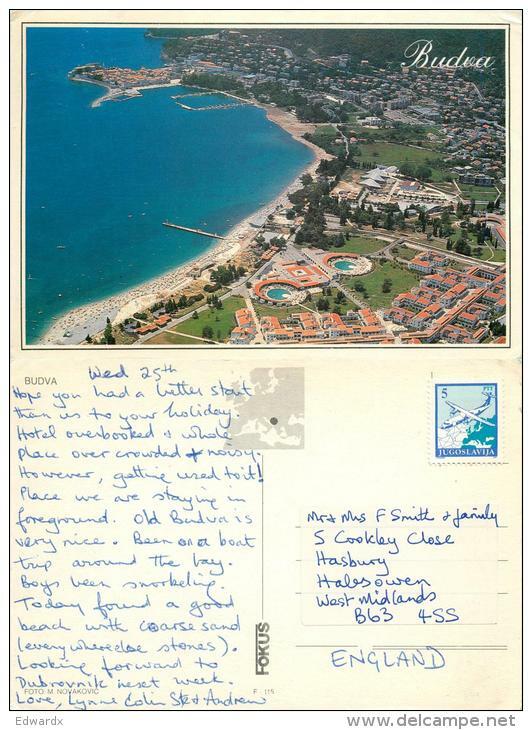 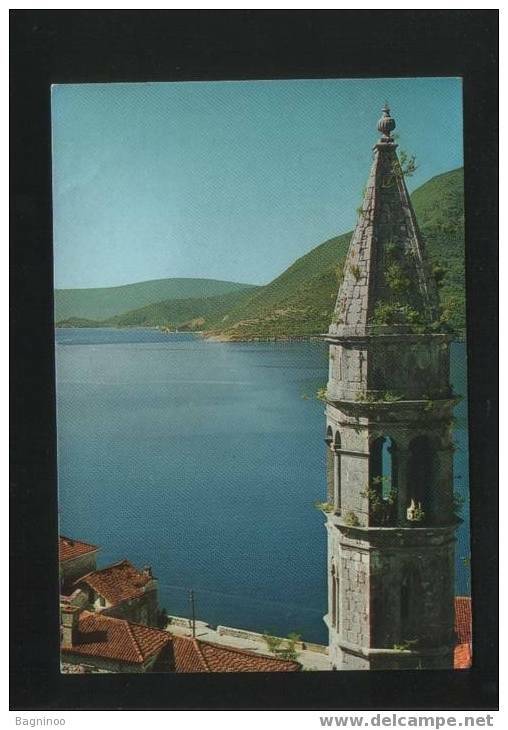 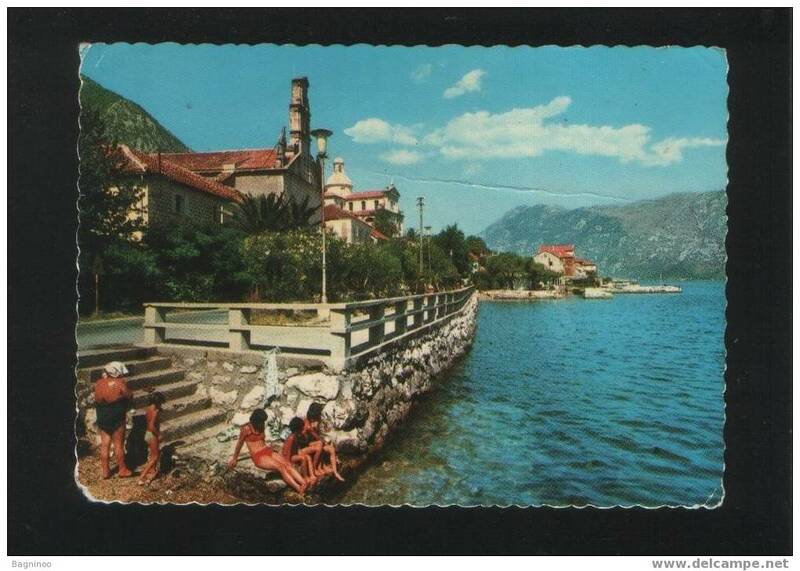 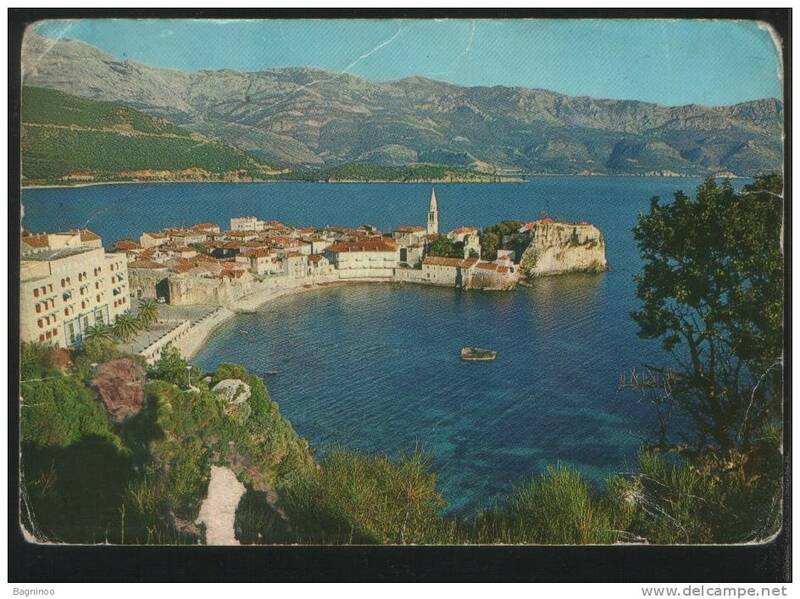 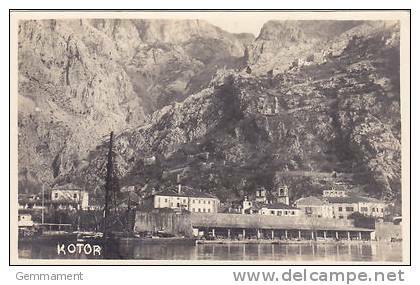 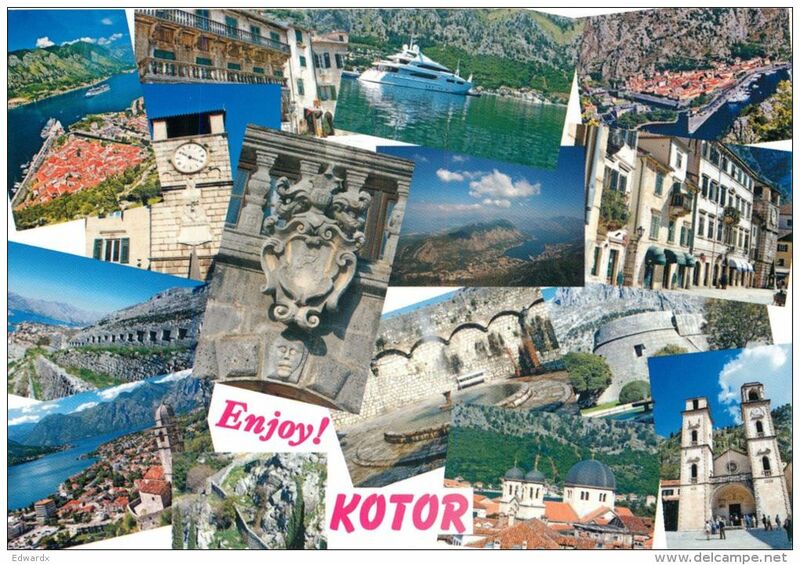 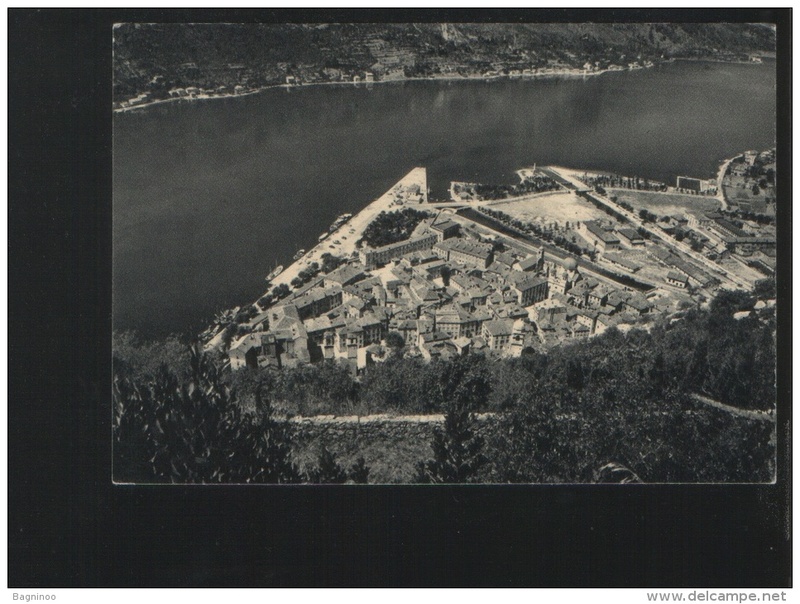 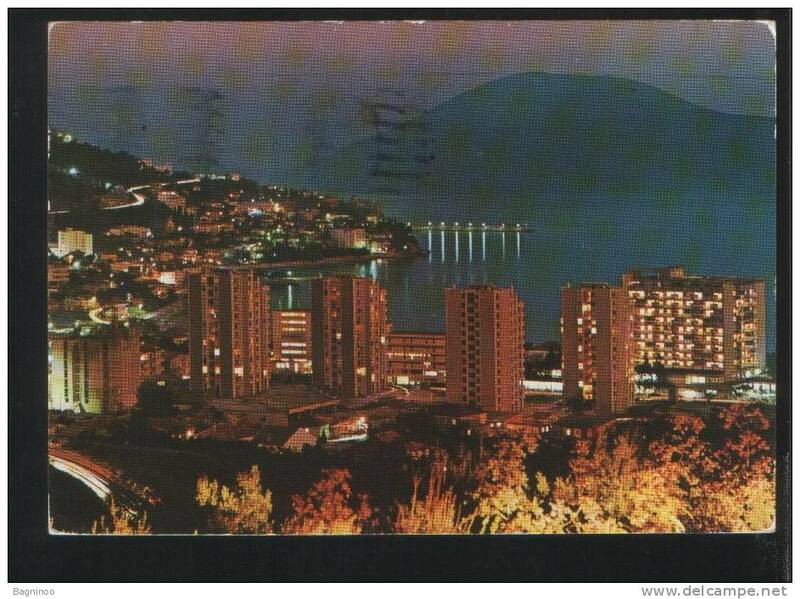 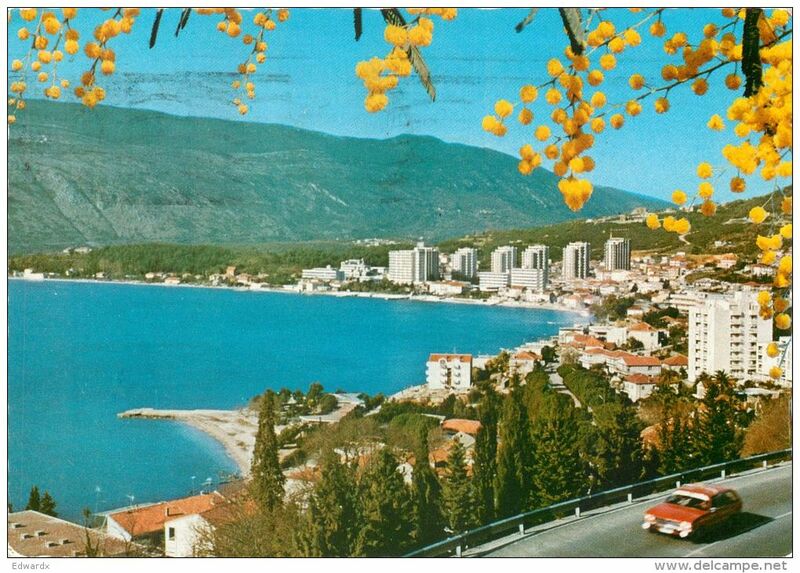 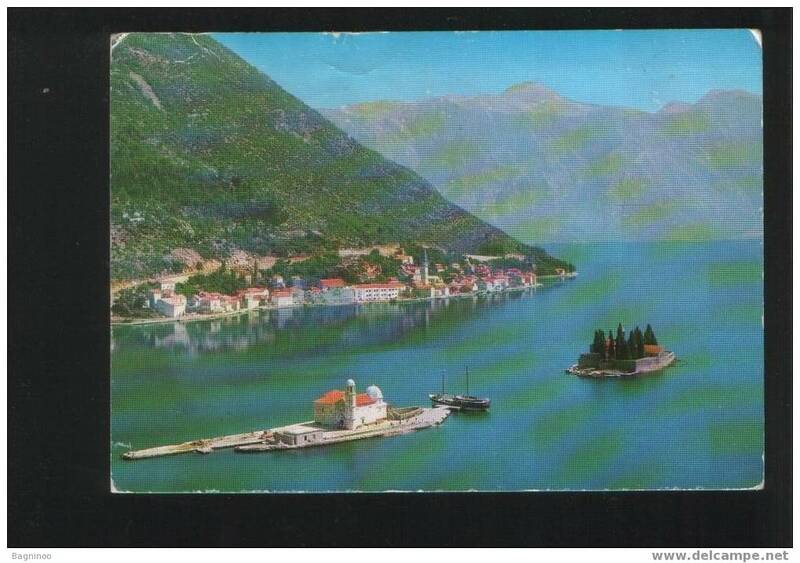 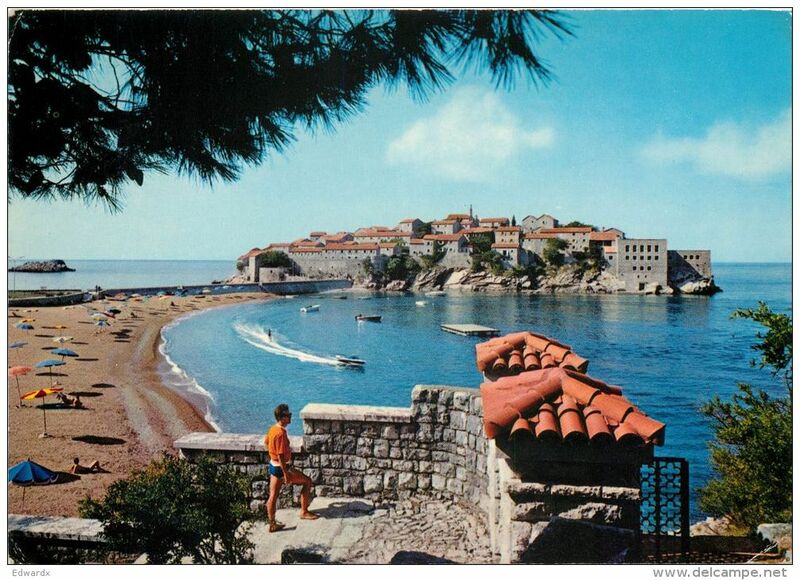 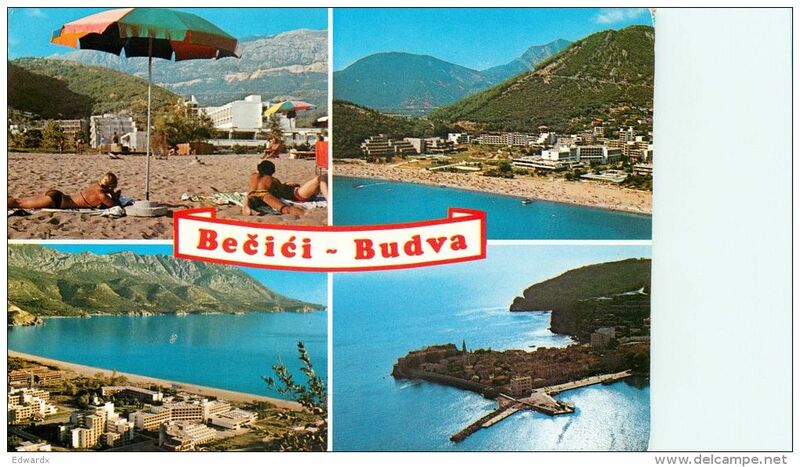 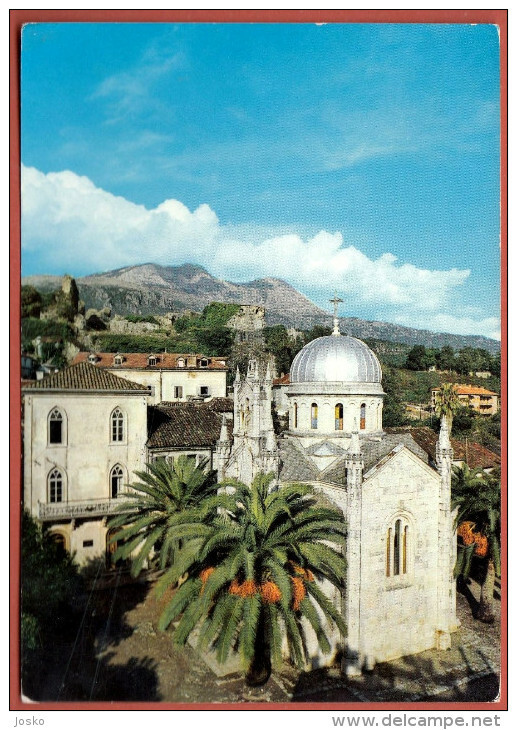 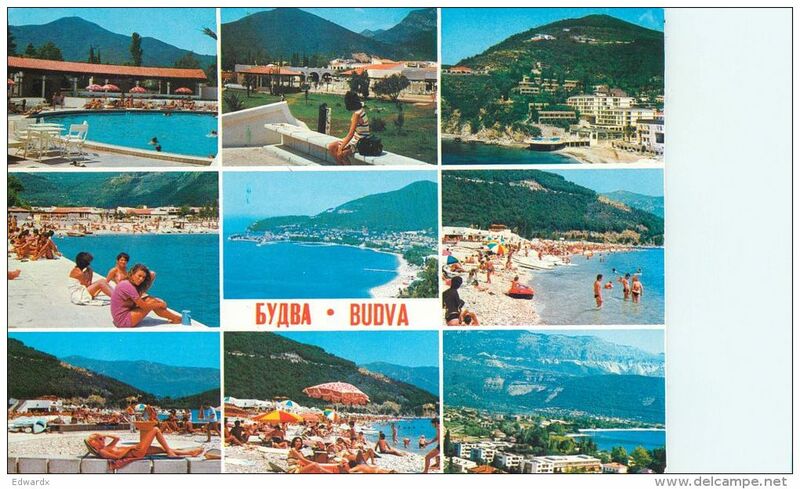 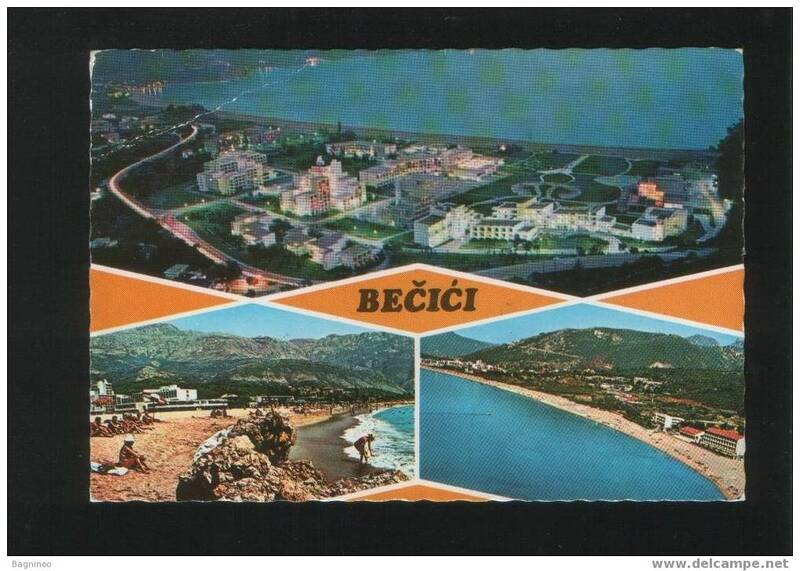 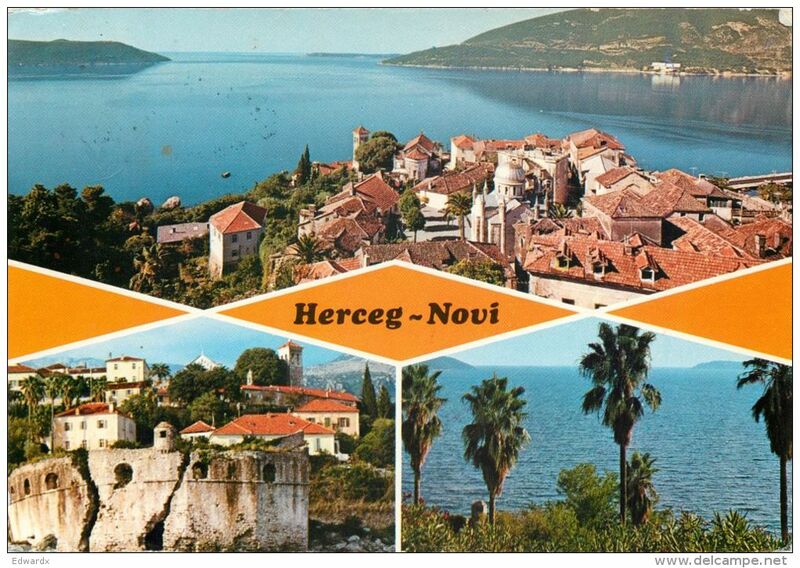 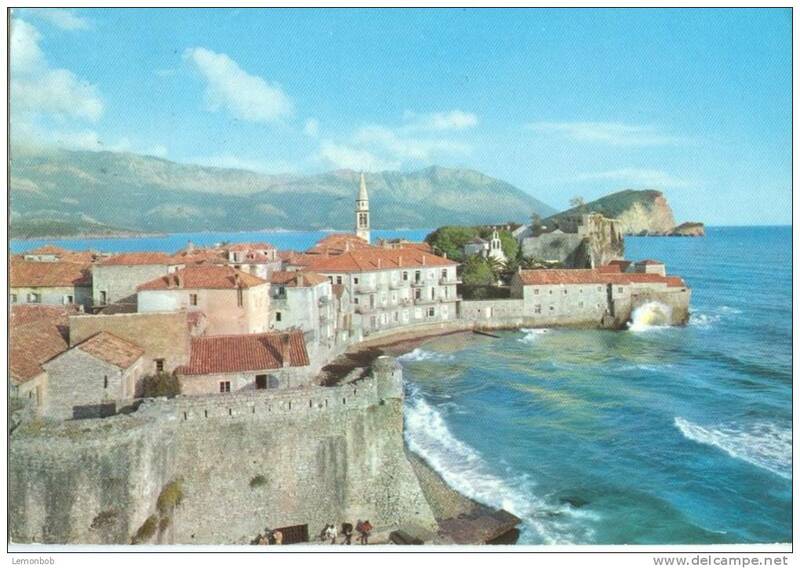 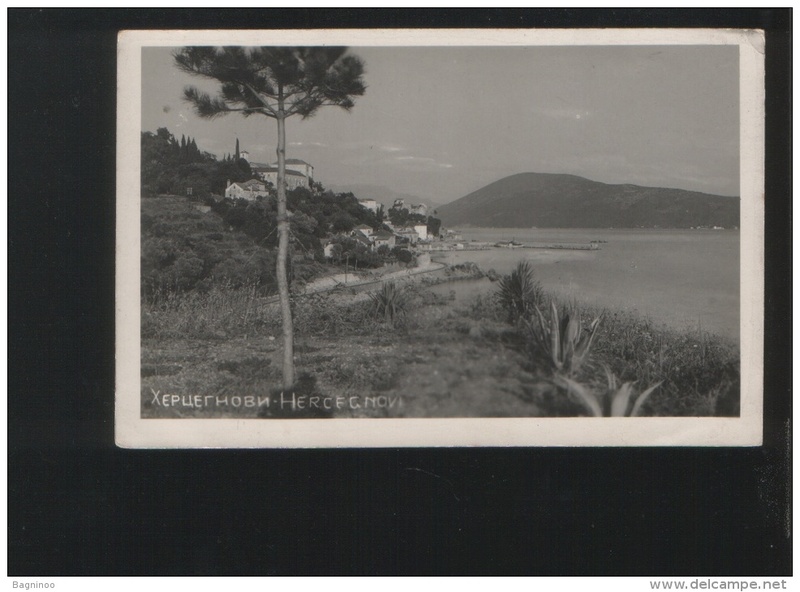 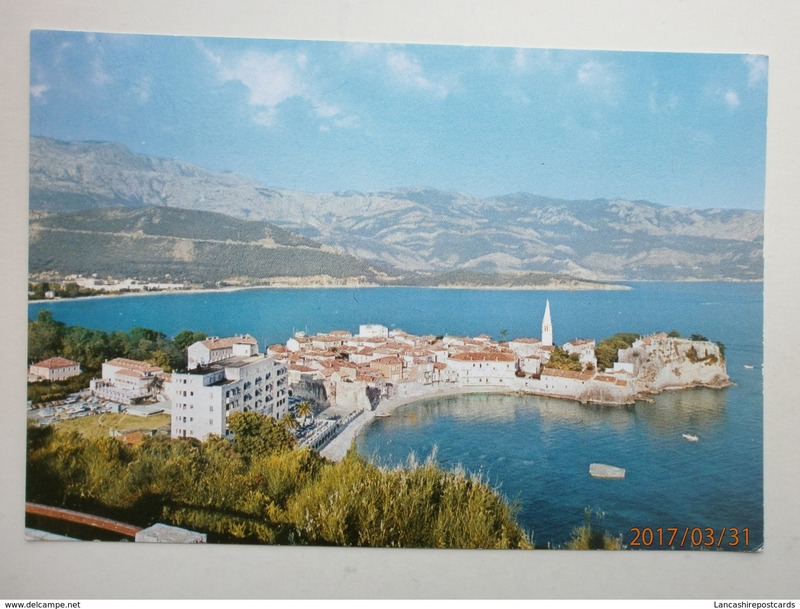 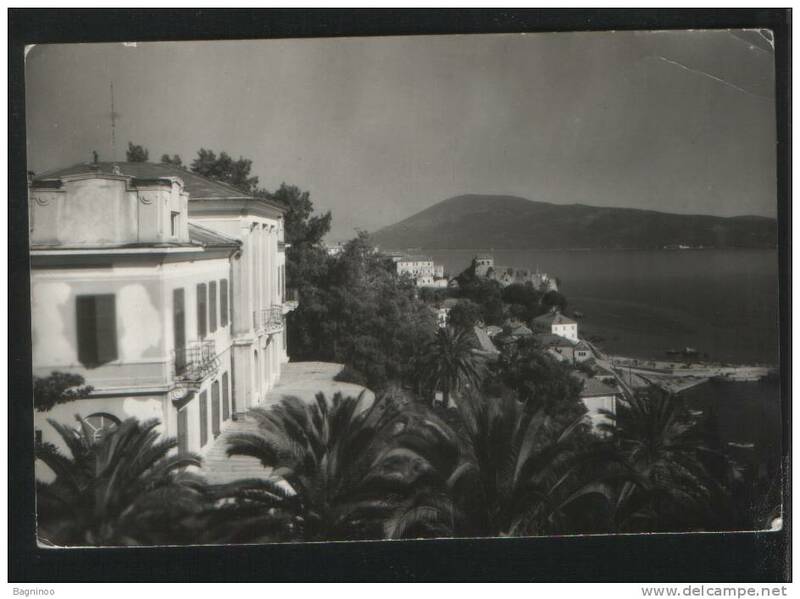 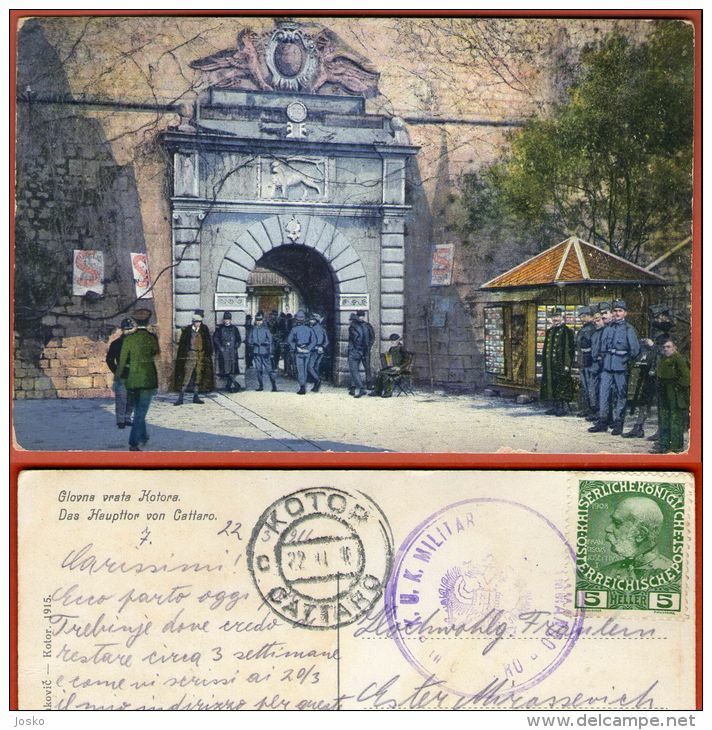 Multi view Post Card of Budva, Montenegro,U6. 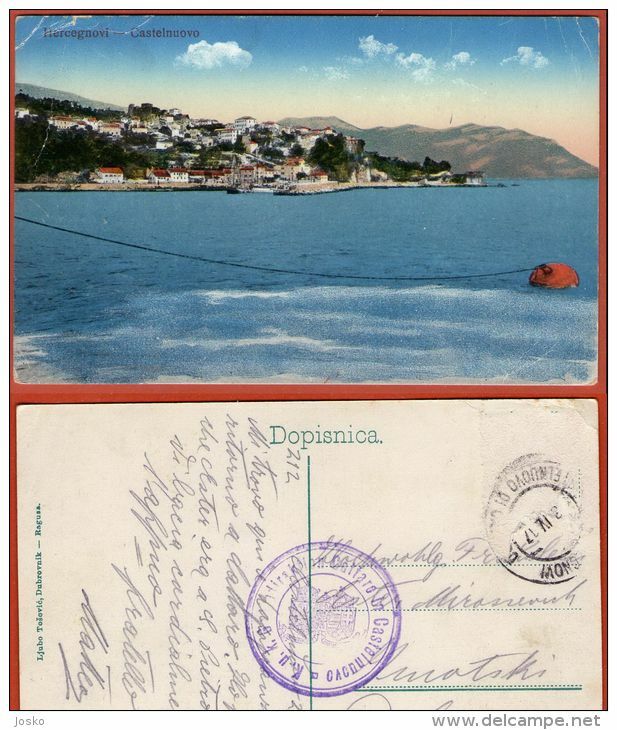 Budva, Montenegro, Posted Jugoslavia with stamp, B2. 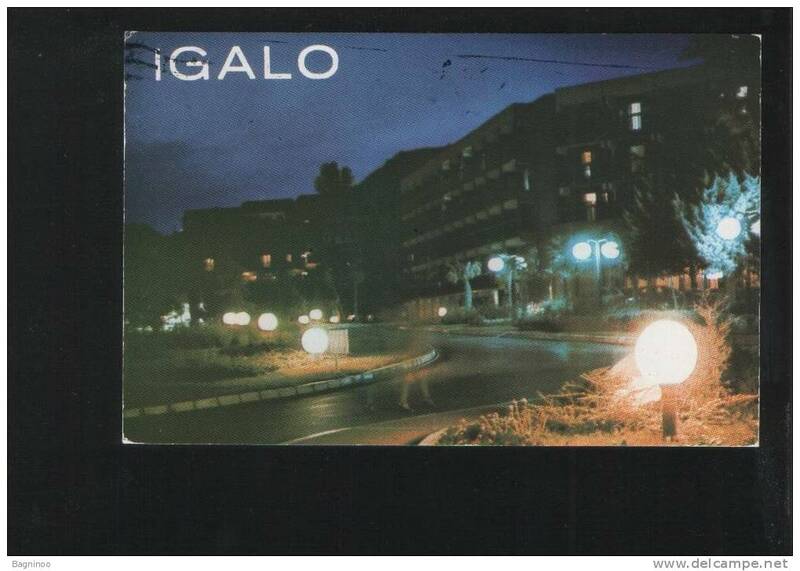 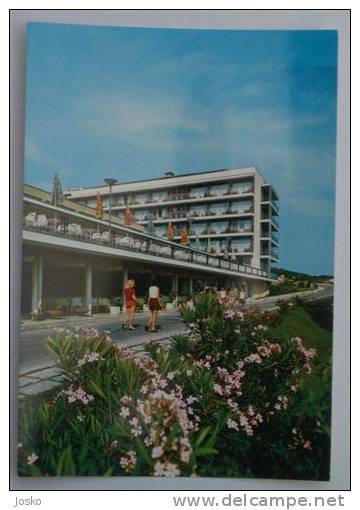 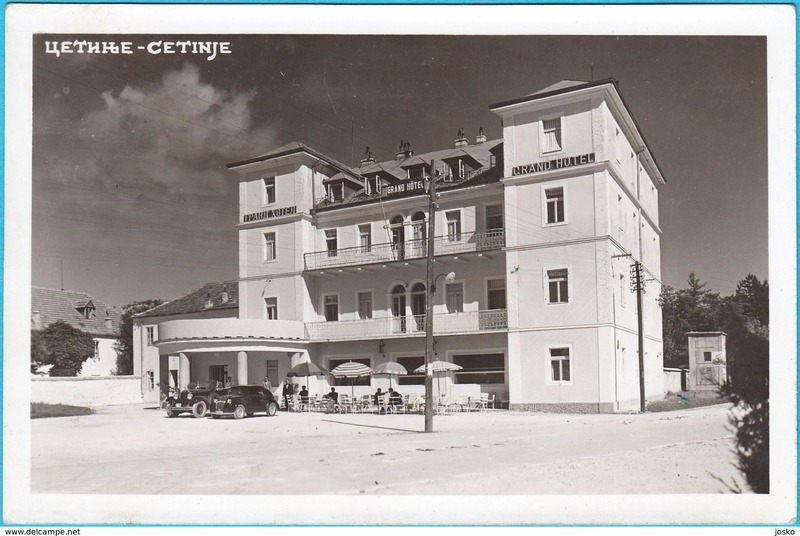 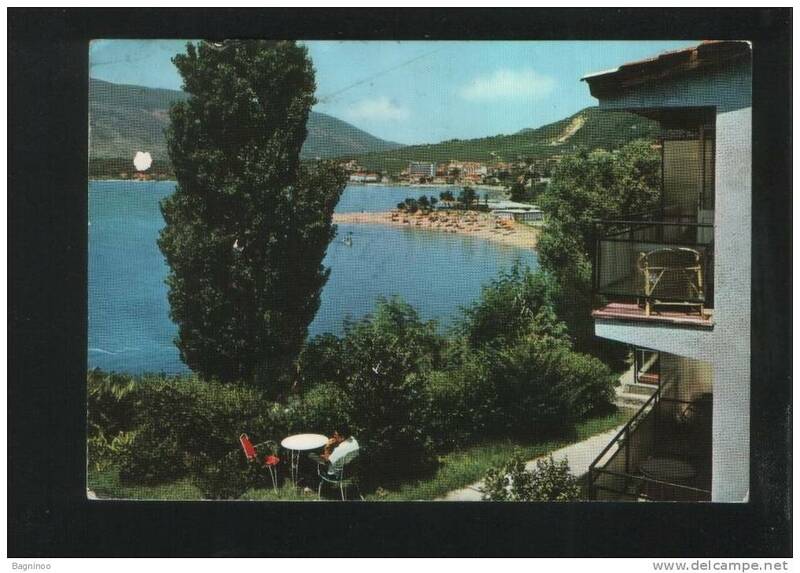 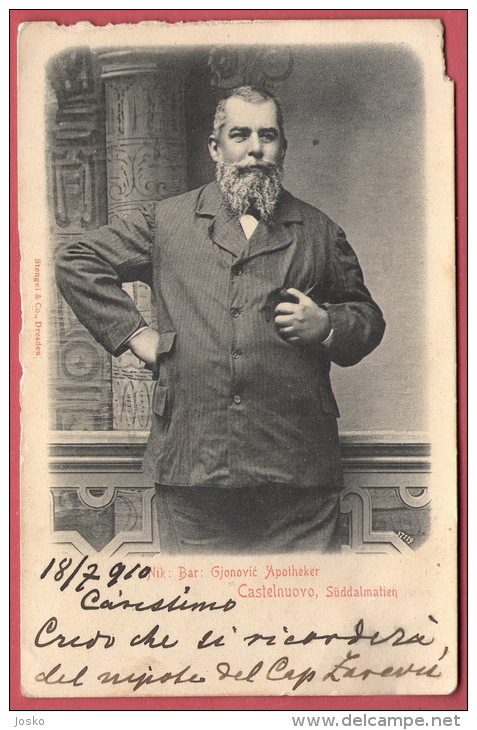 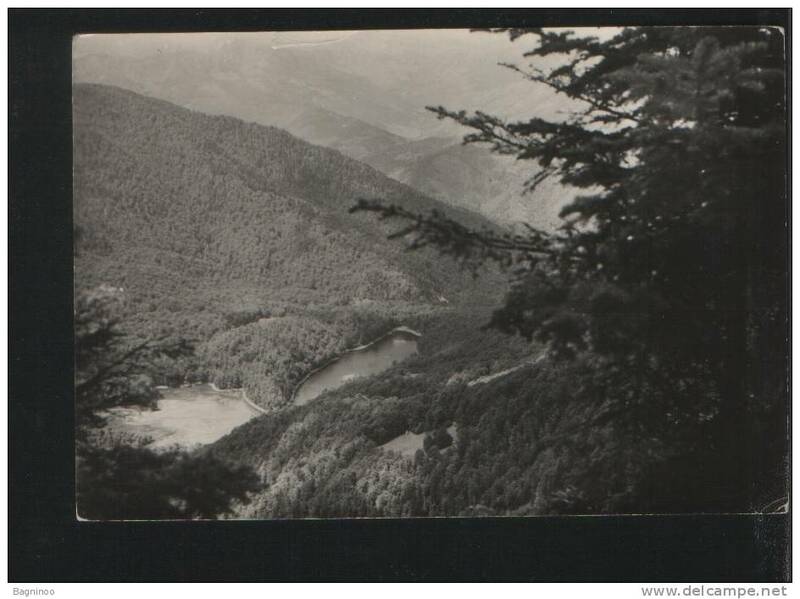 Hotel Jezera, Zabljak, Montenegro, Posted Jugoslavia with stamp, B2. 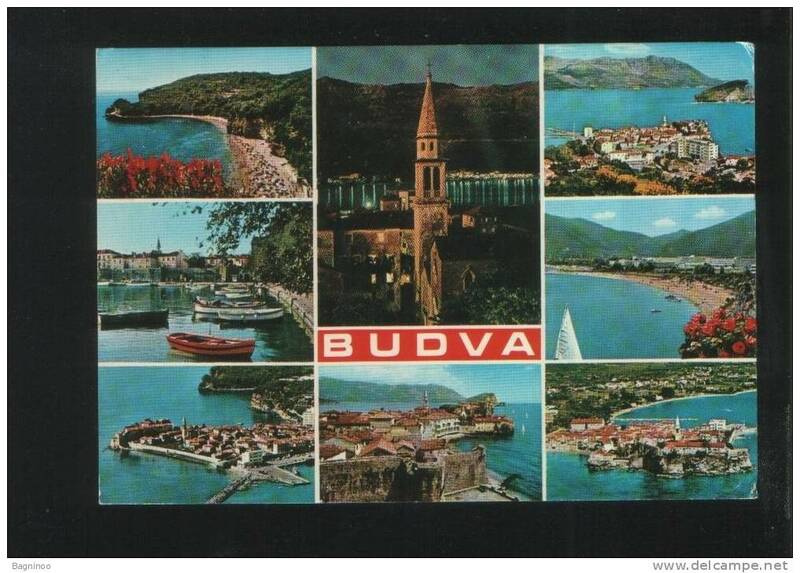 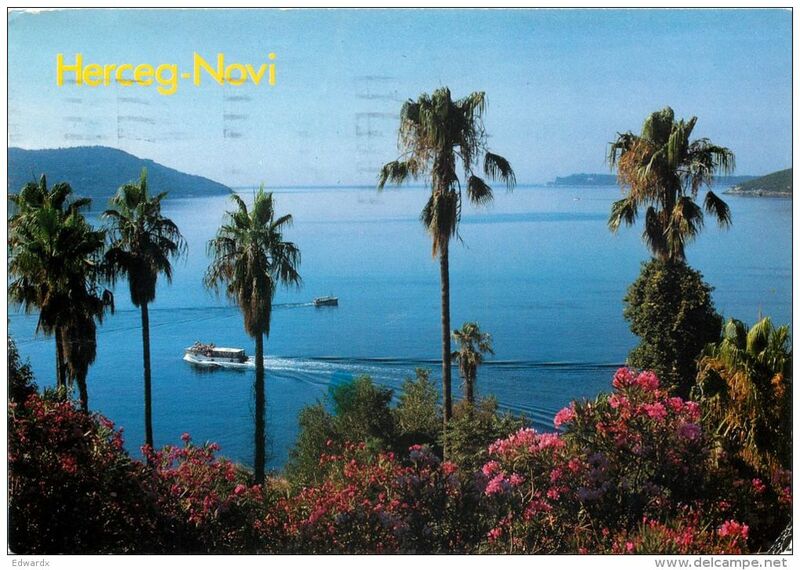 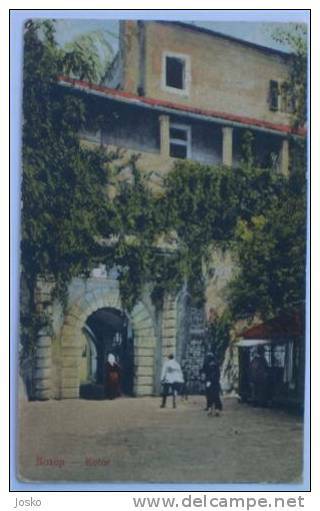 Budva,Montenegro, within Budva Municipality,Posted with stamp.P12. 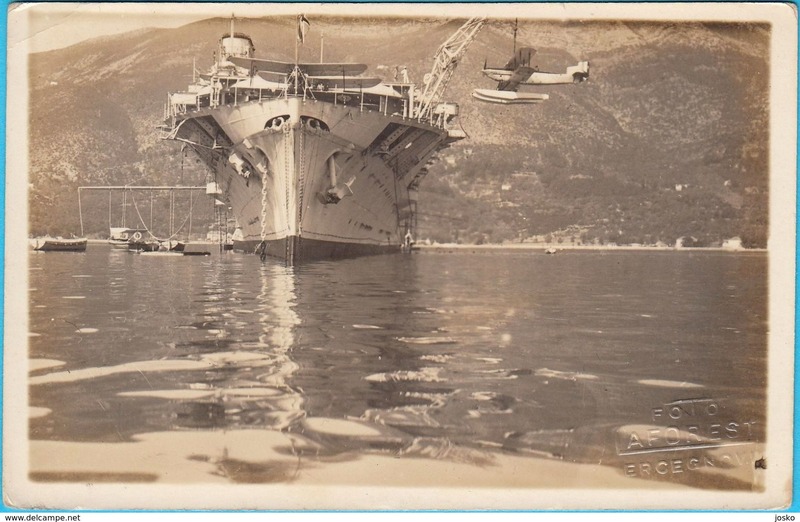 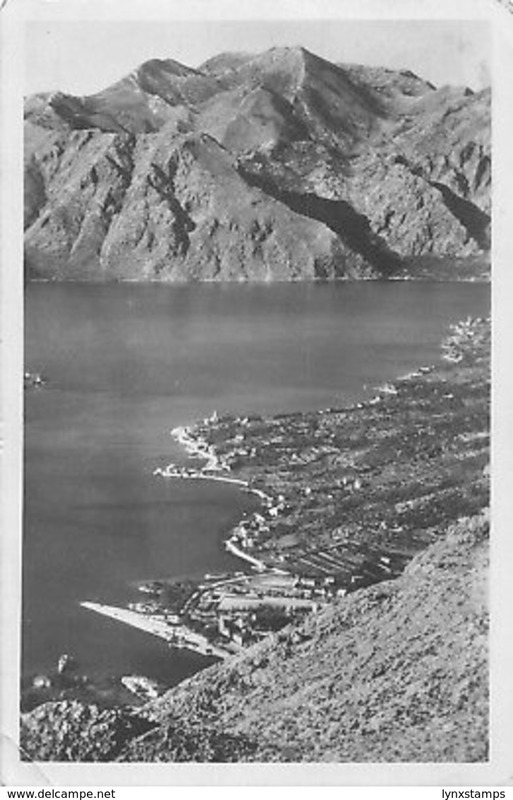 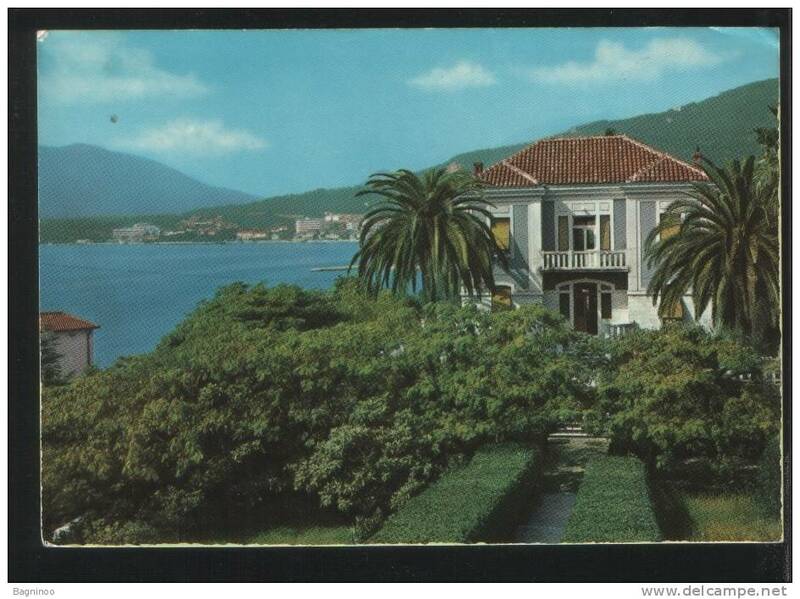 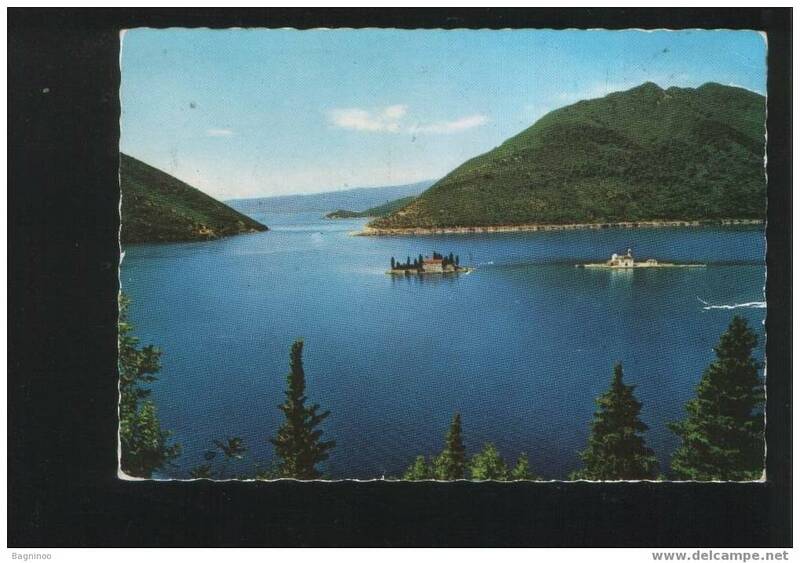 TIVAT - Lastva ( Montenegro ) * travelled 1959. 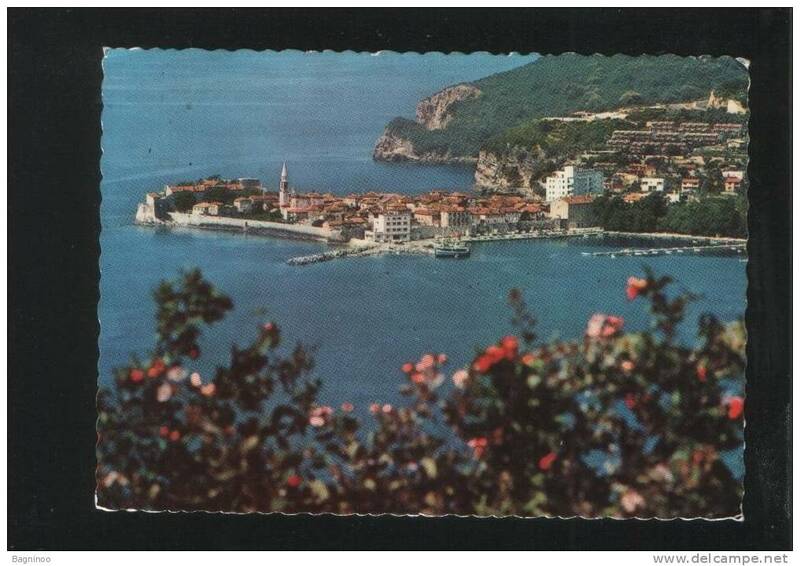 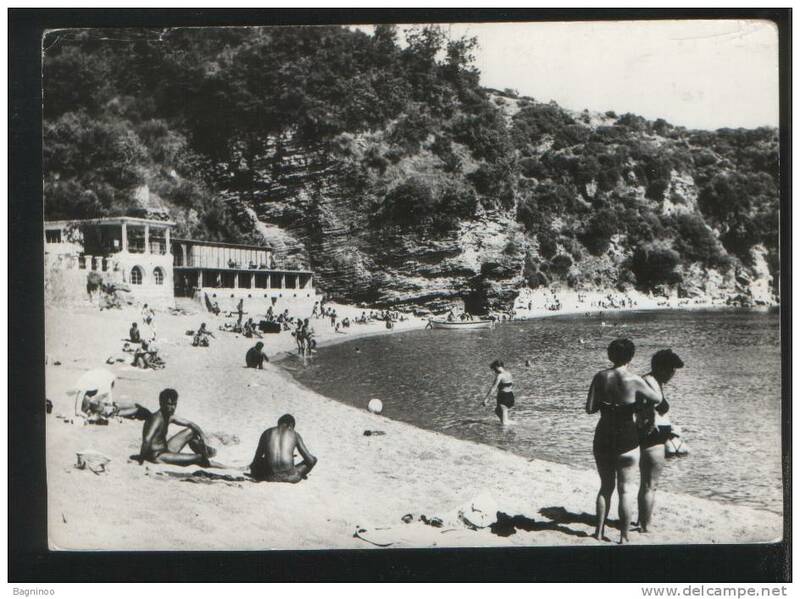 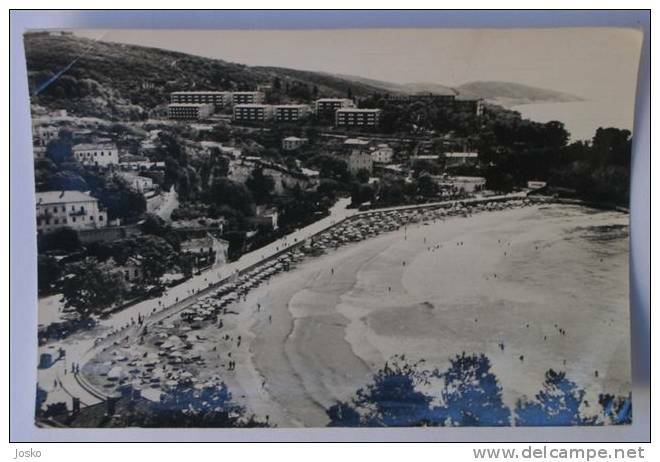 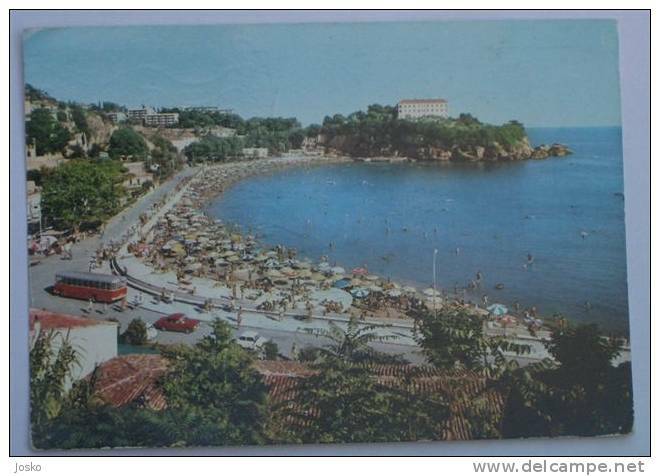 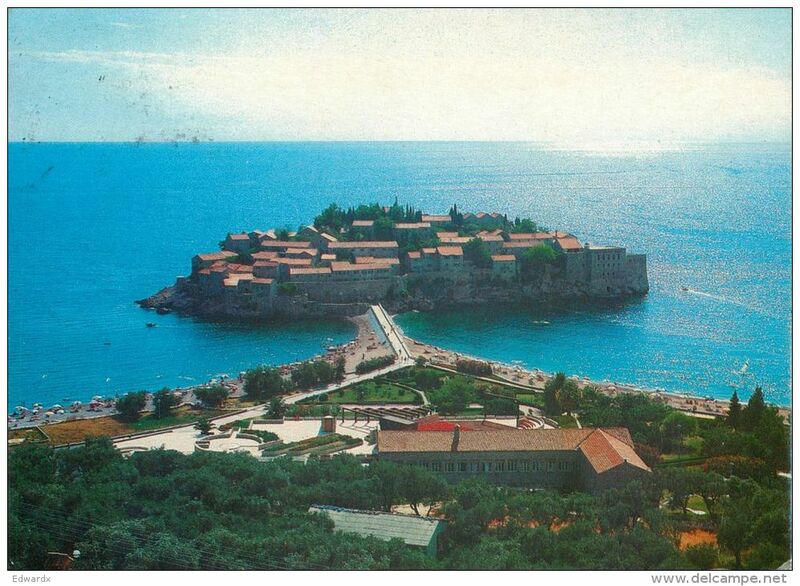 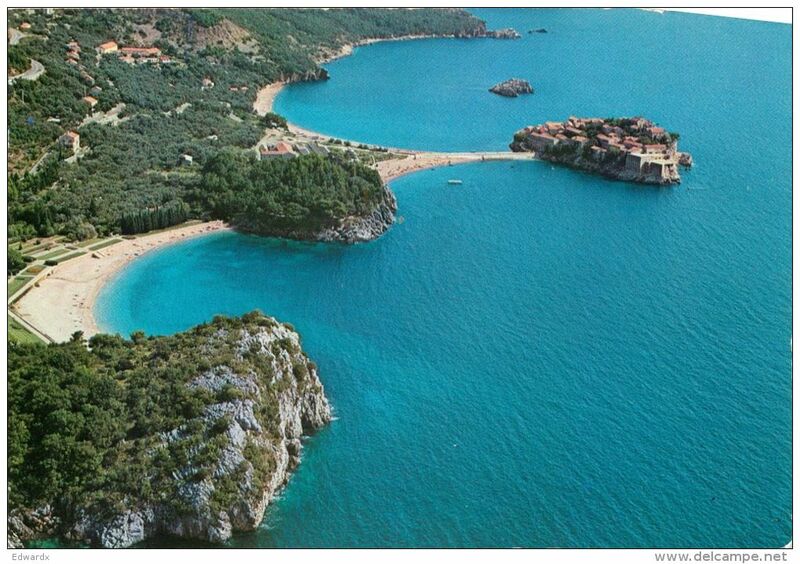 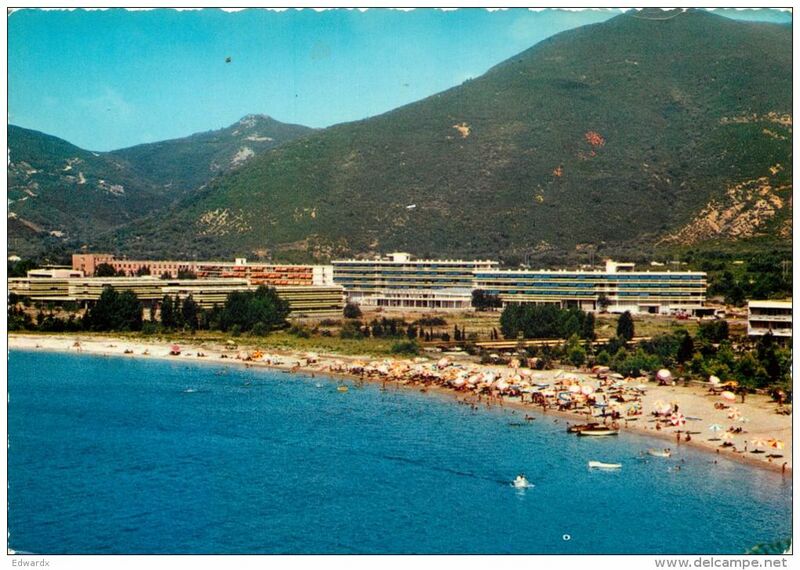 ULCINJ ( Montenegro ) * travelled 1973.